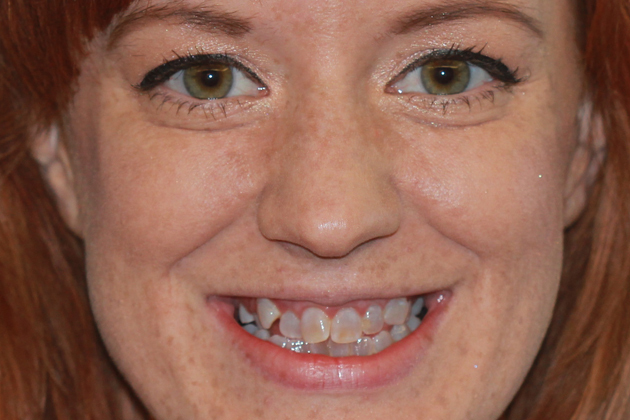 "I didn't realize I never smiled, and had to actually learn how to open my mouth and smile! 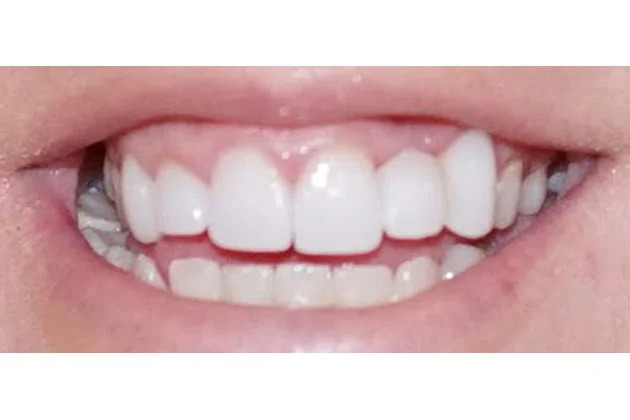 I had trained myself to try to hide it. 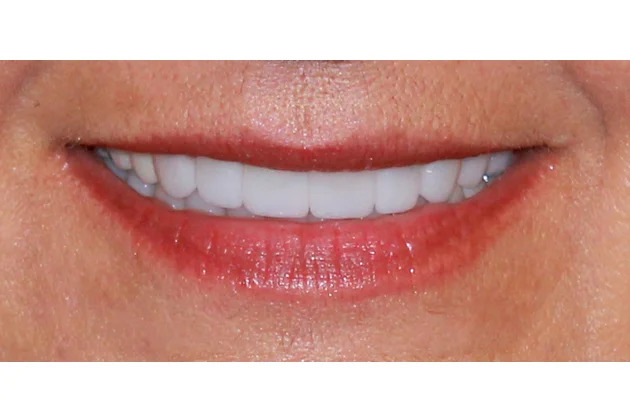 I smile a lot more now. 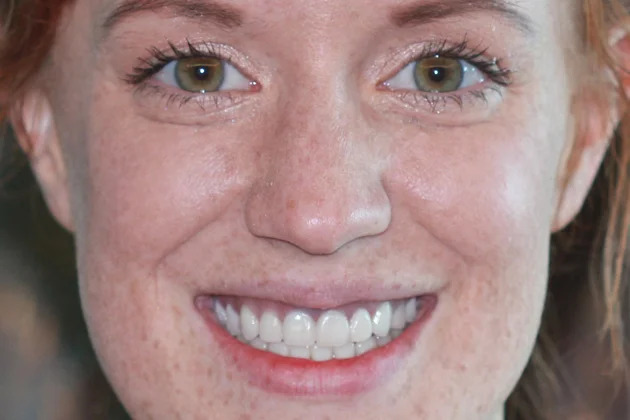 I am sure I even appear a lot happier! 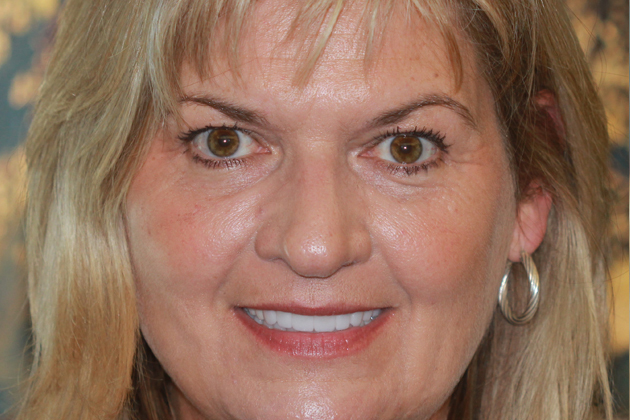 It wasn't that I was unhappy, but I didn't want to smile with my teeth. 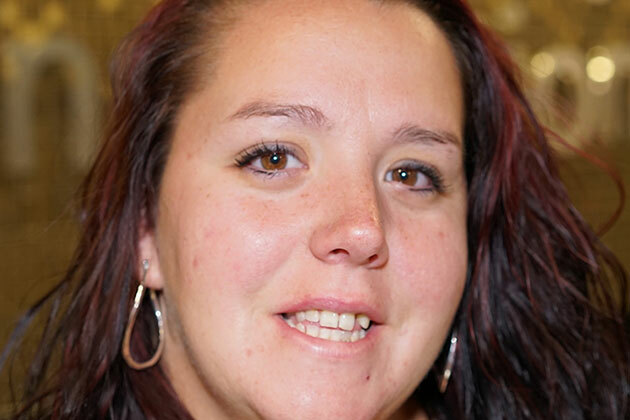 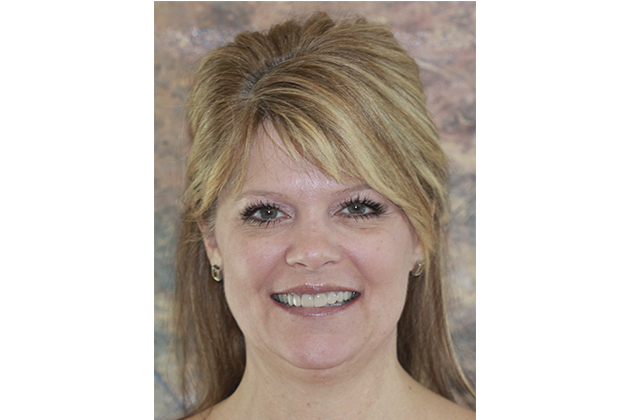 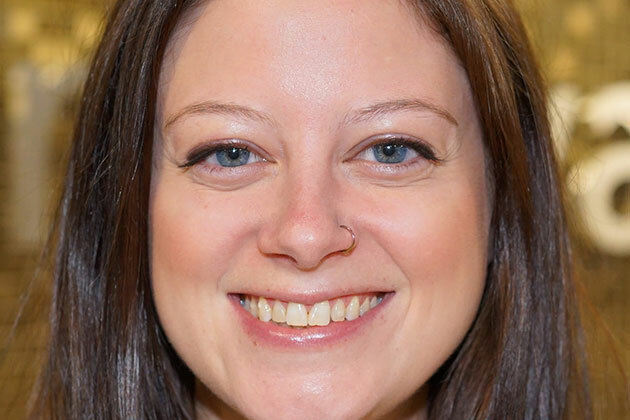 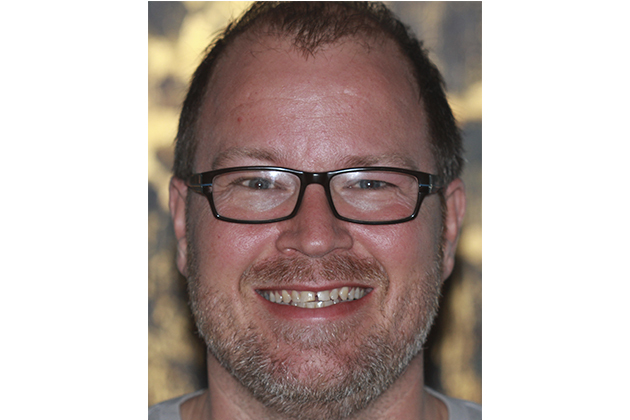 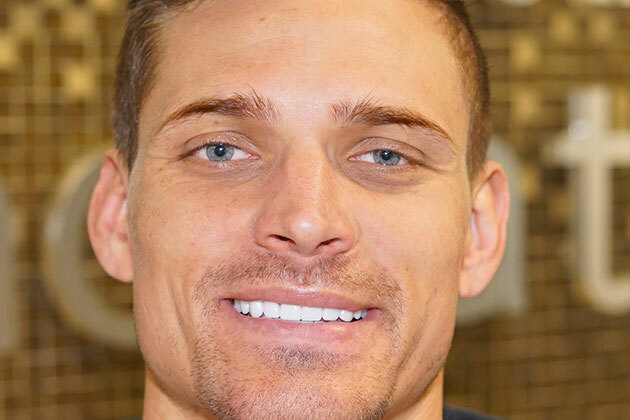 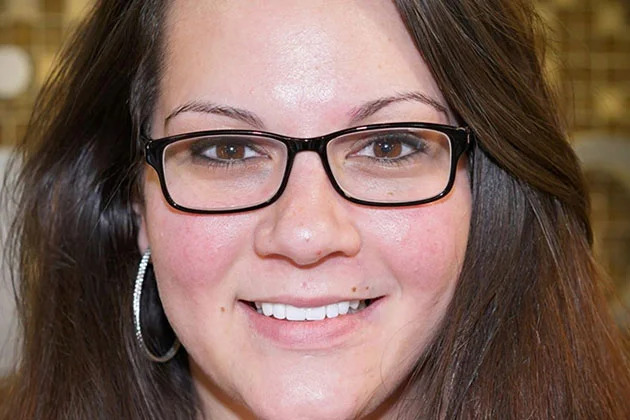 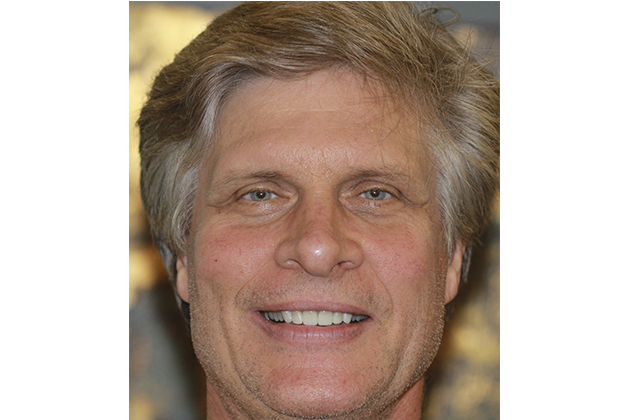 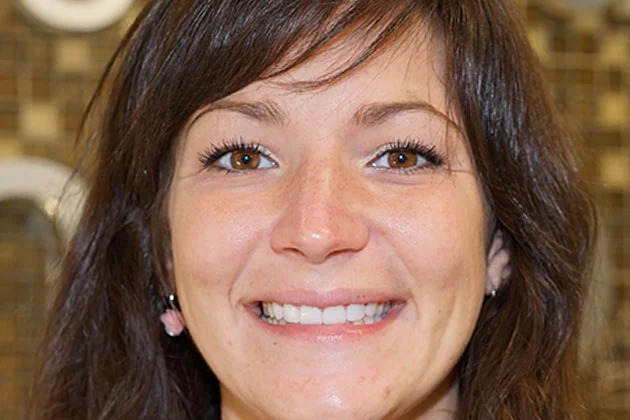 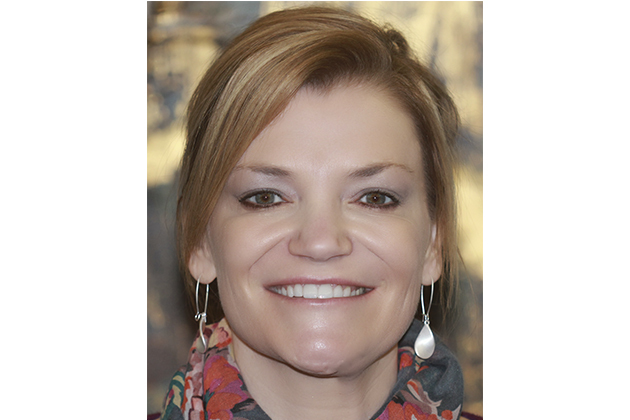 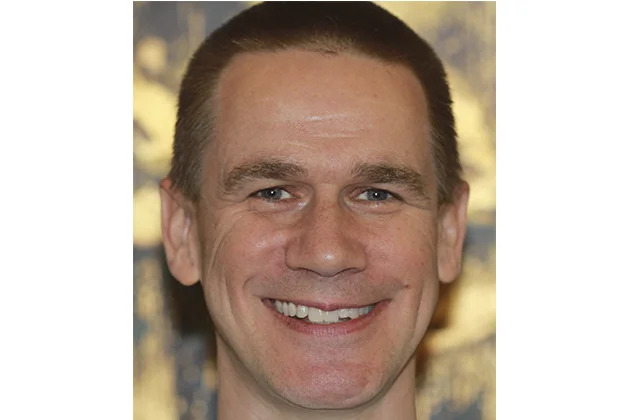 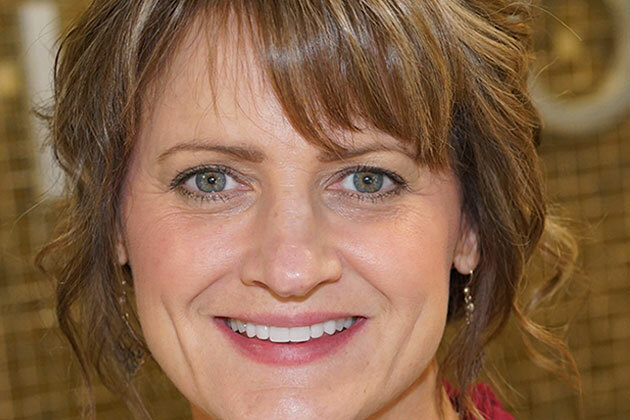 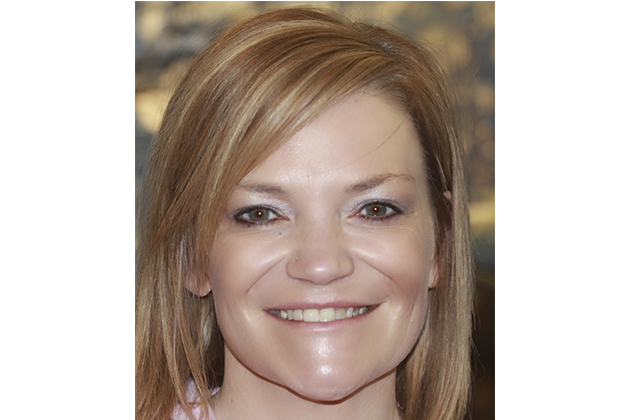 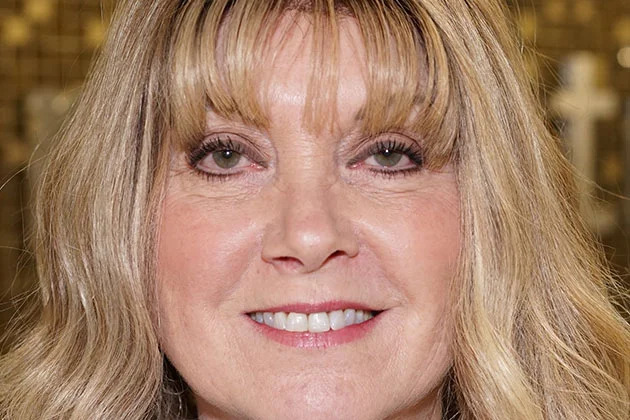 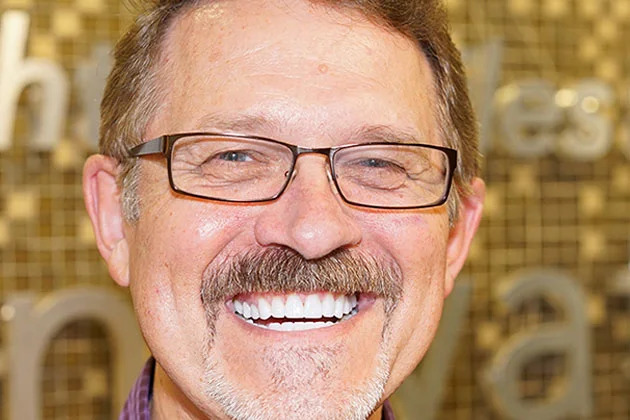 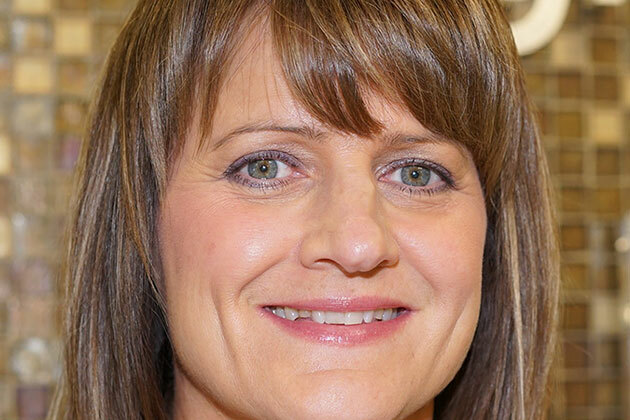 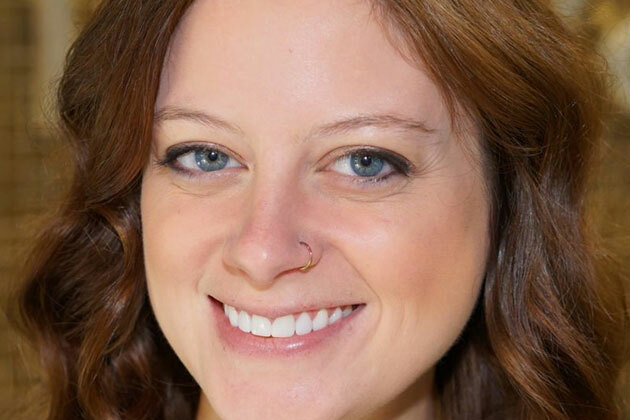 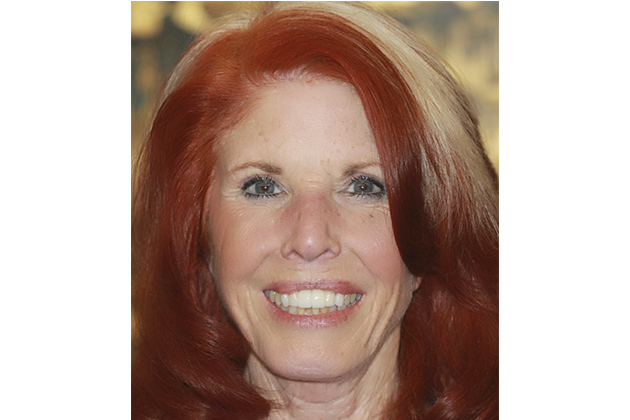 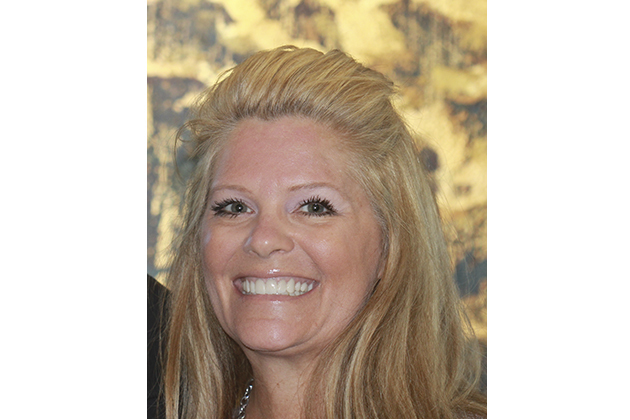 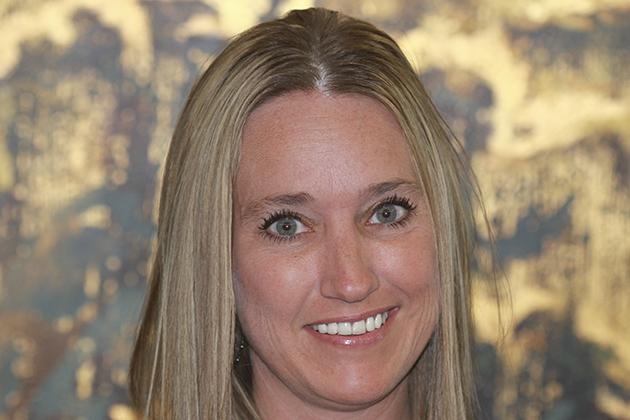 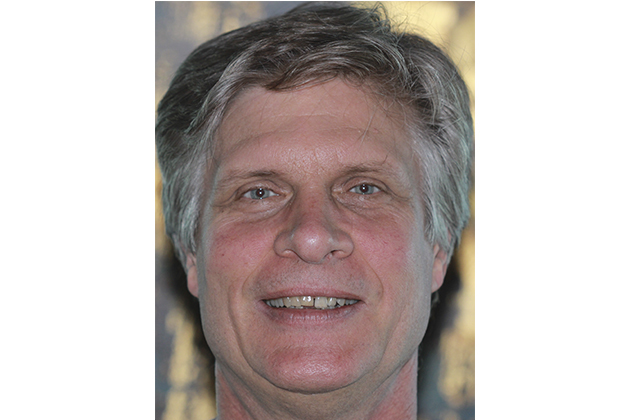 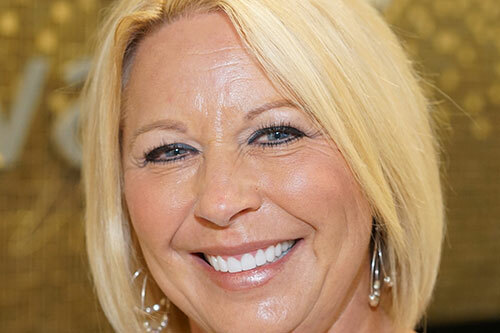 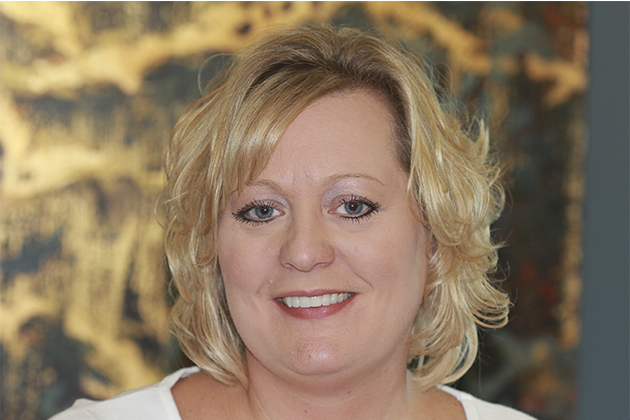 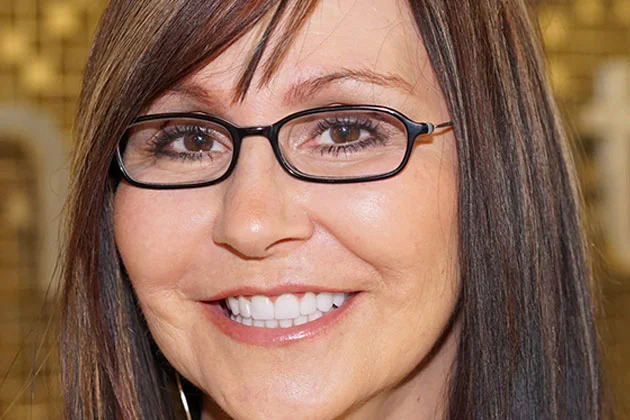 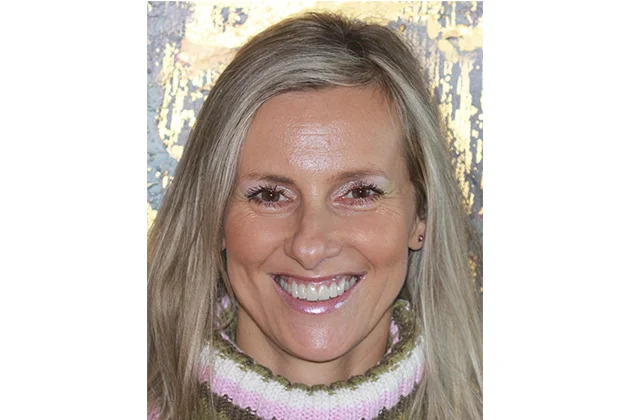 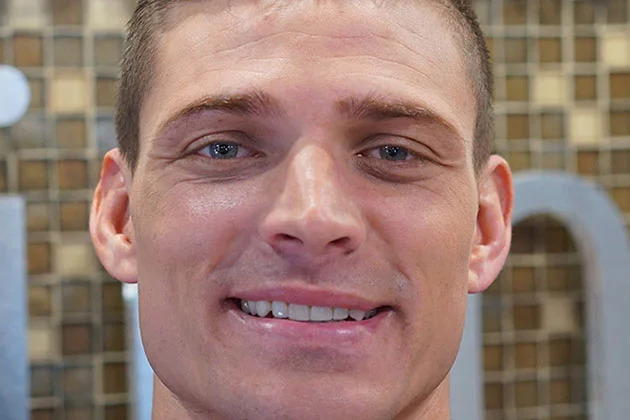 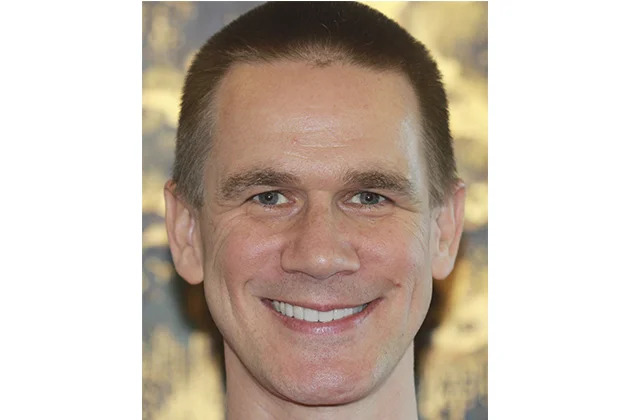 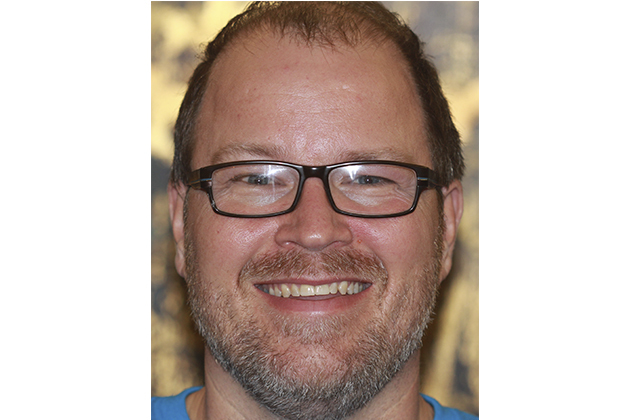 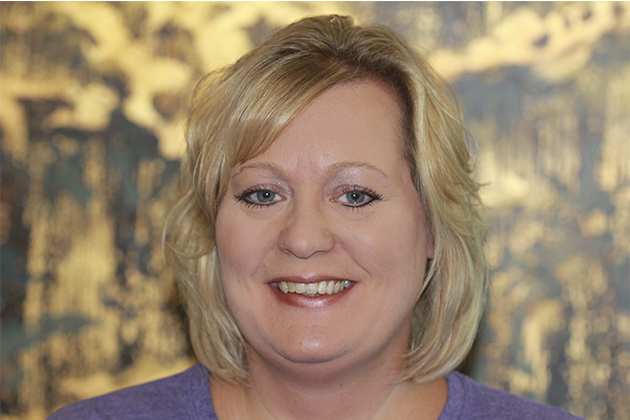 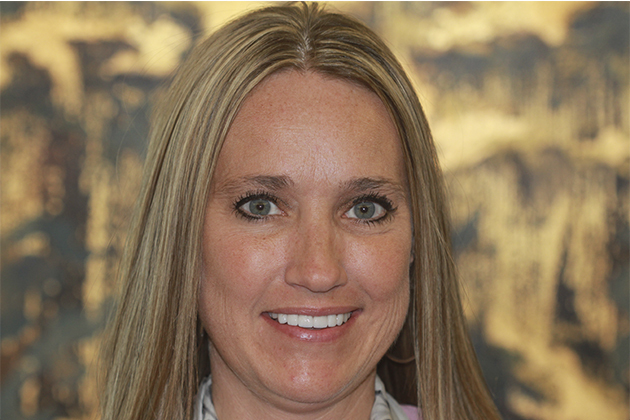 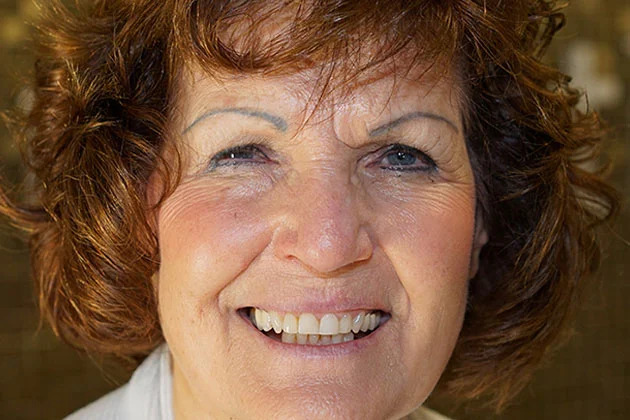 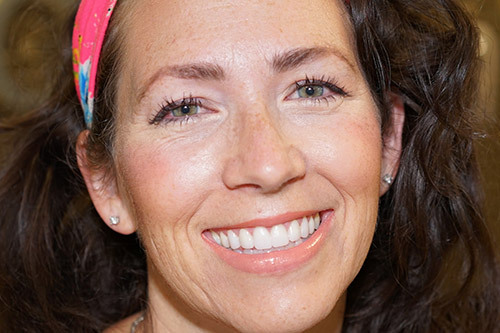 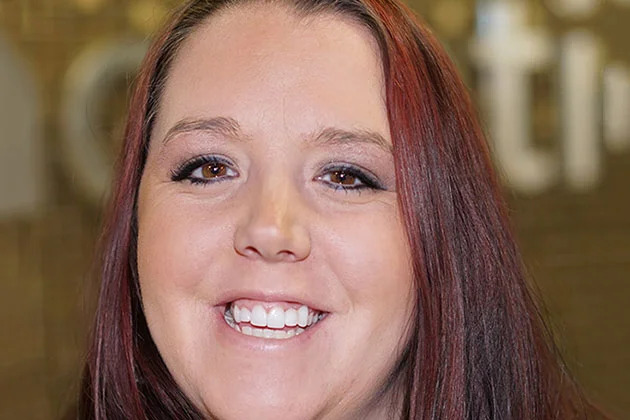 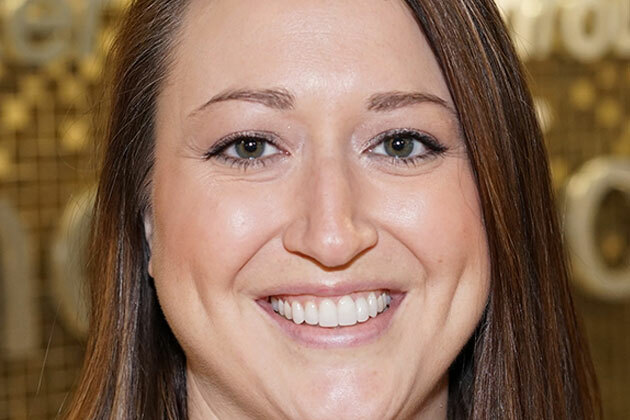 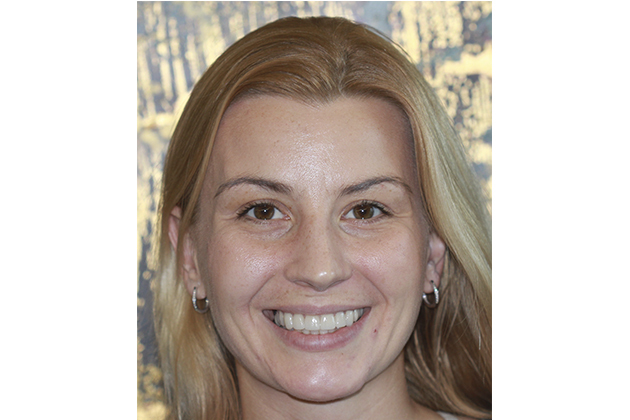 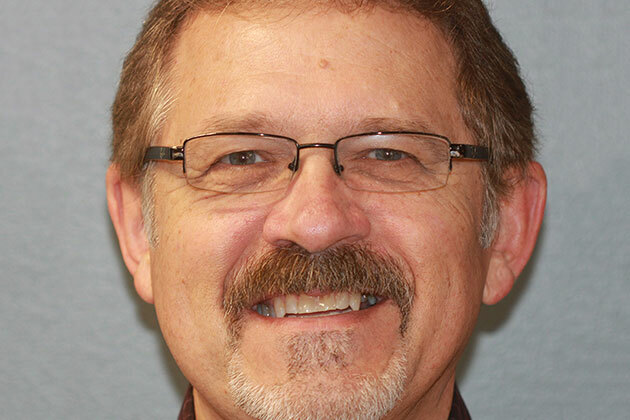 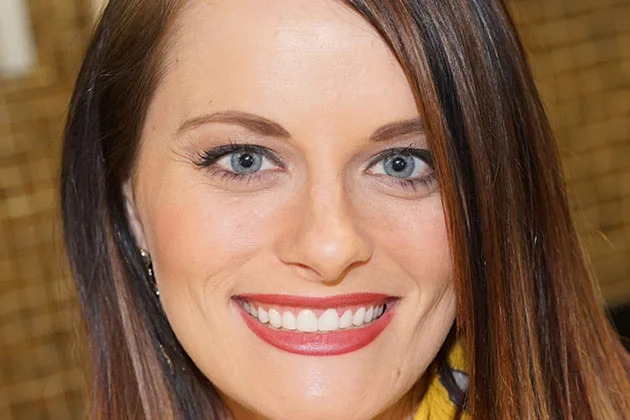 The process that you'd used to have to take was so long, but you can do it in one day [at Innovative Dental] and have that immediate change right then; it's instant gratification." 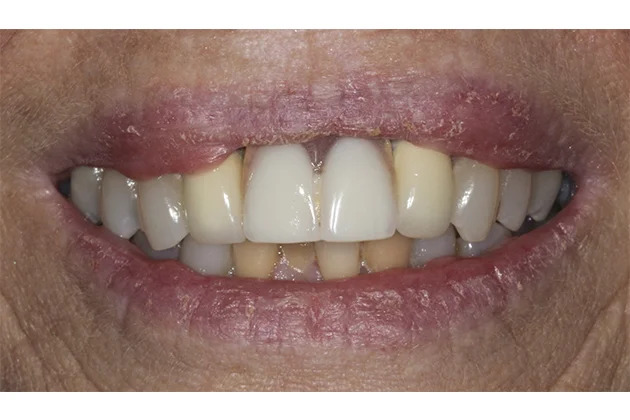 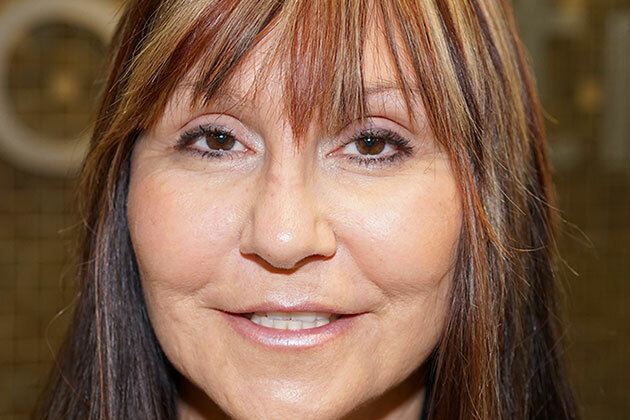 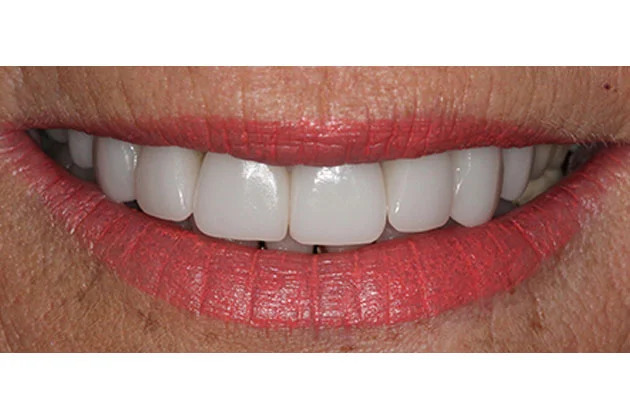 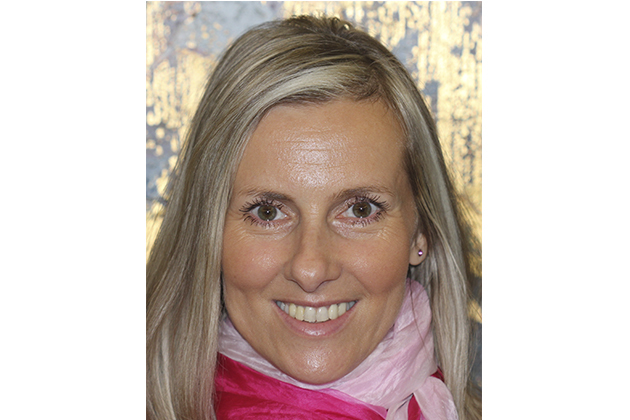 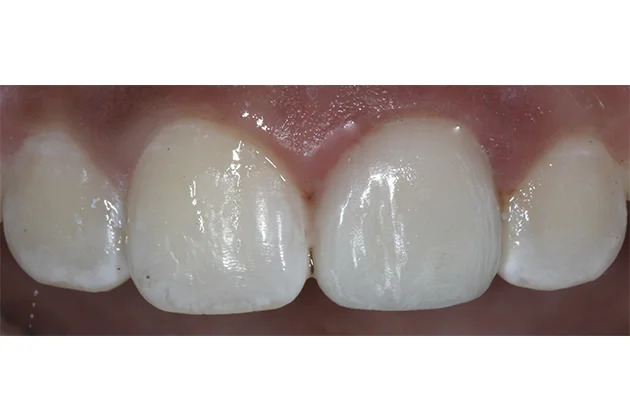 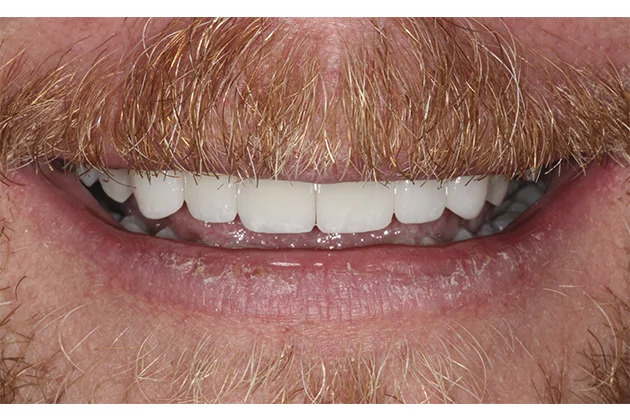 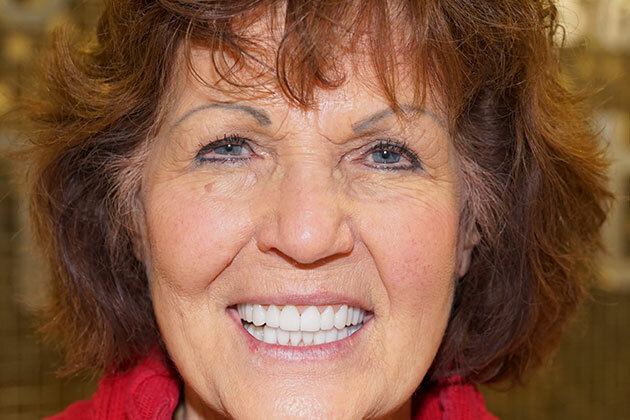 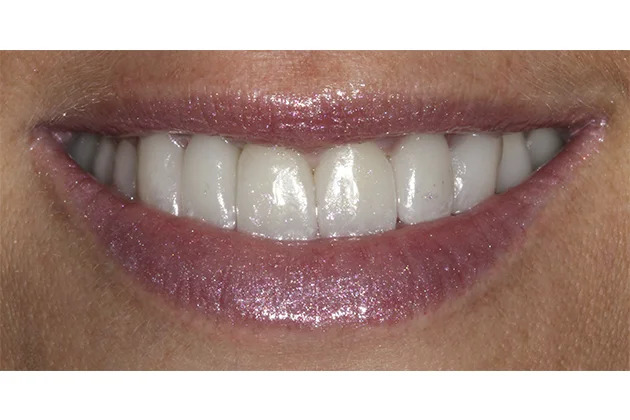 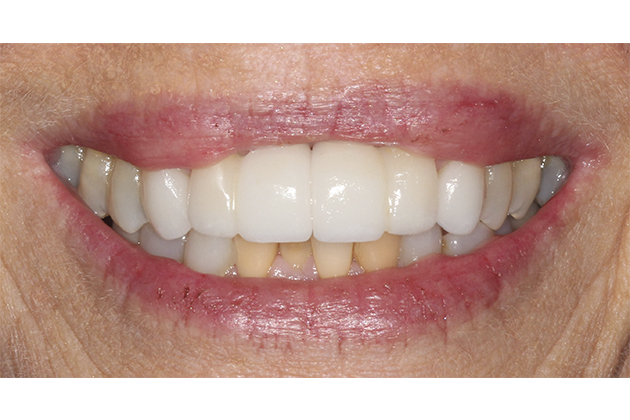 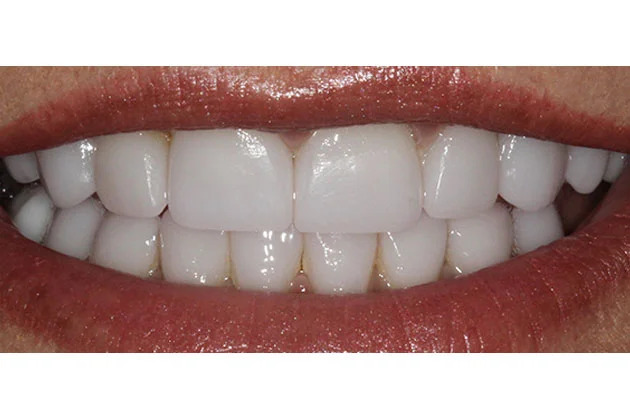 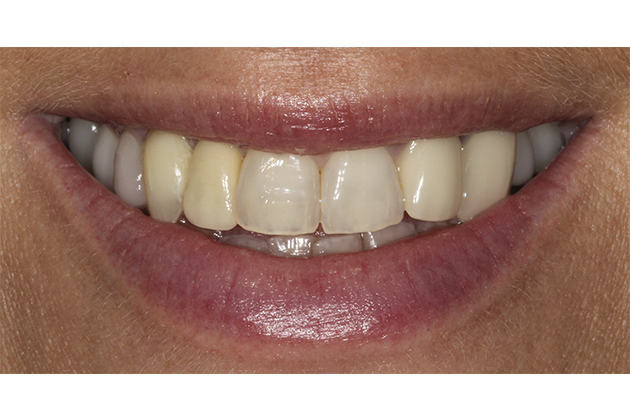 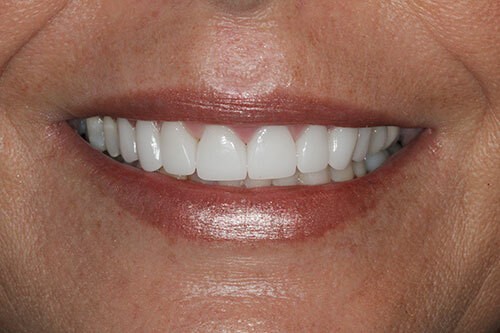 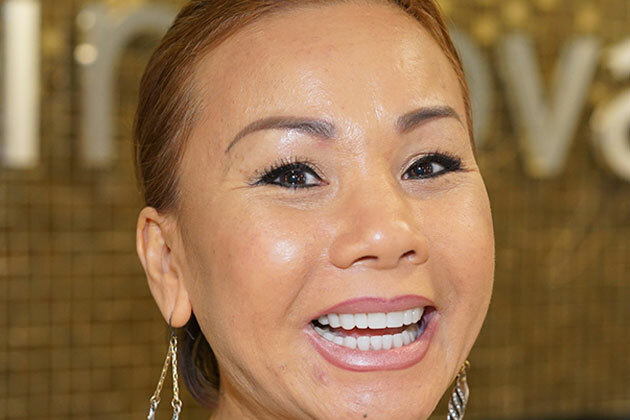 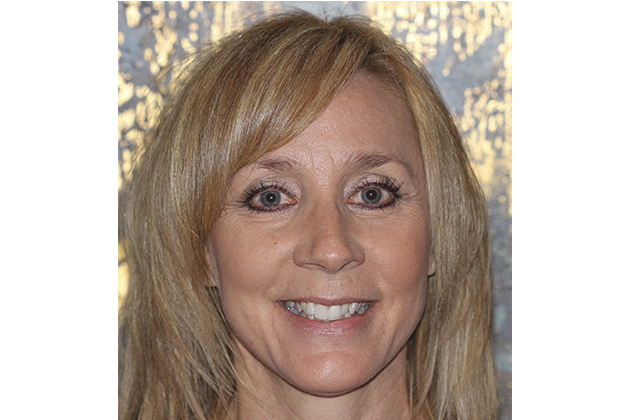 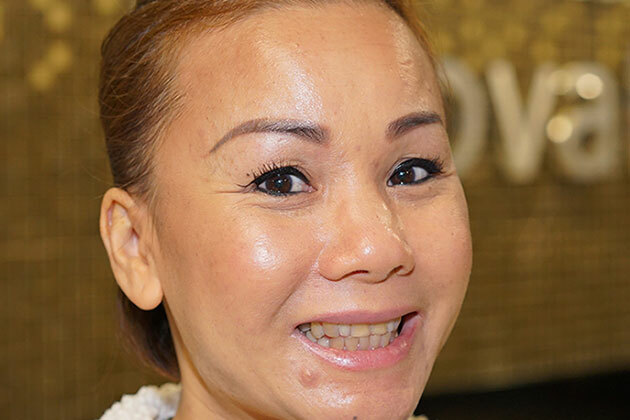 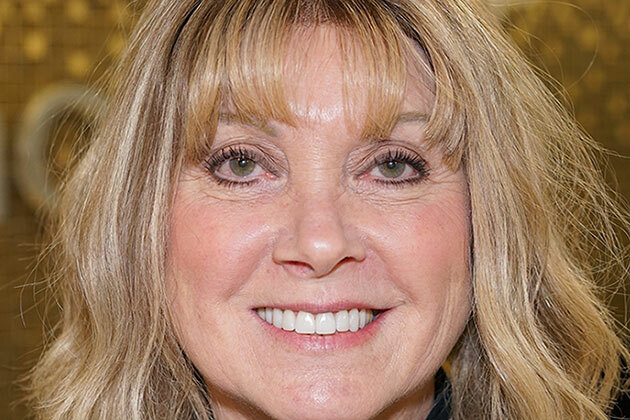 FULL MOUTH REHABILITATION - Using the latest technology, we restored all of this patient's extremely worn teeth to a beautiful smile that better supports her lips and improves her facial profile. 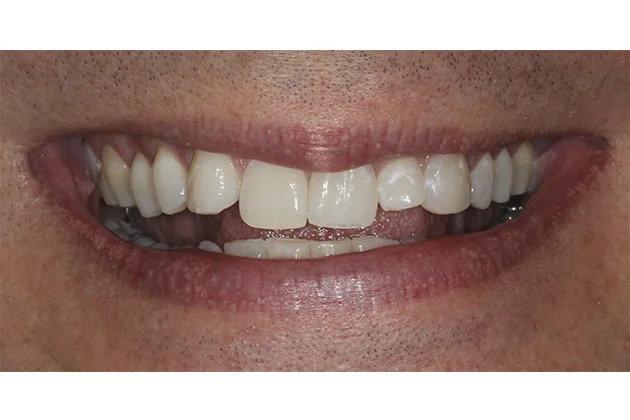 This was performed in 3 visits. 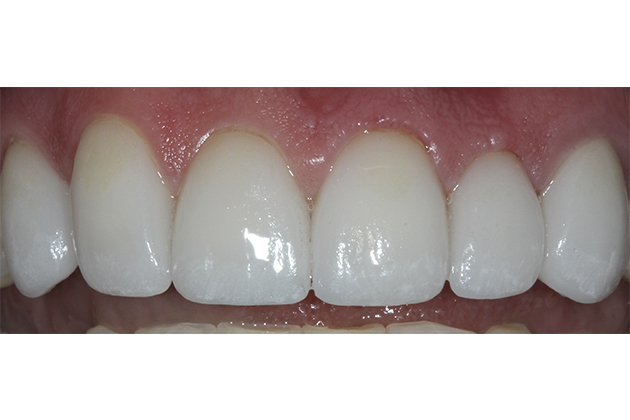 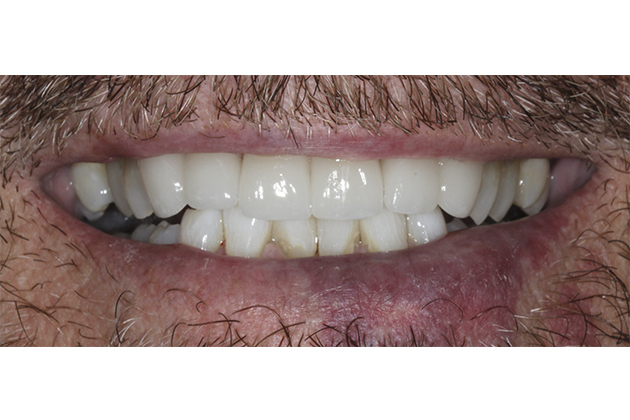 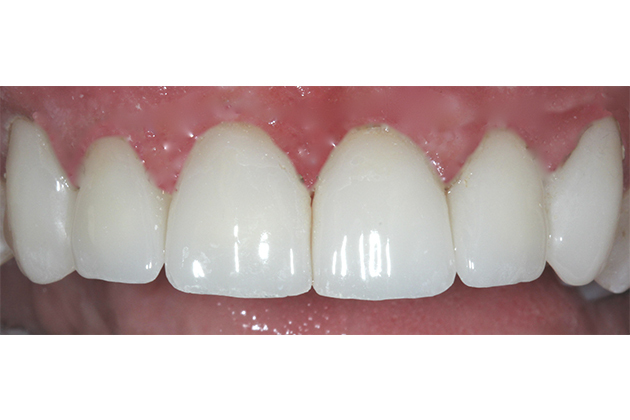 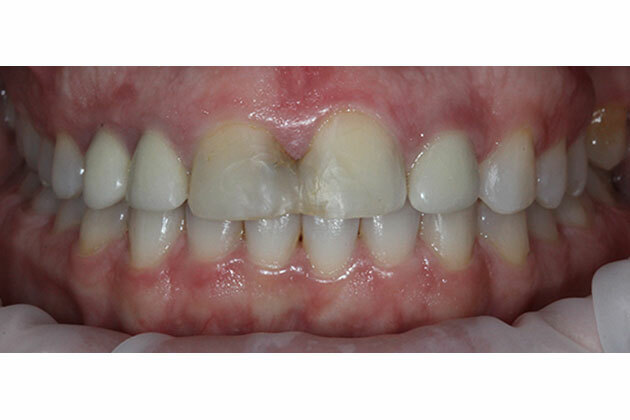 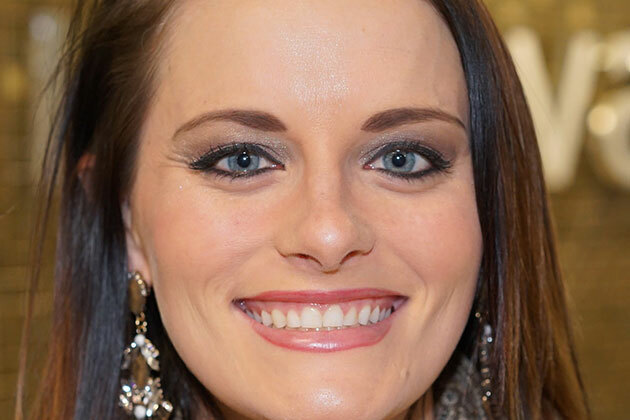 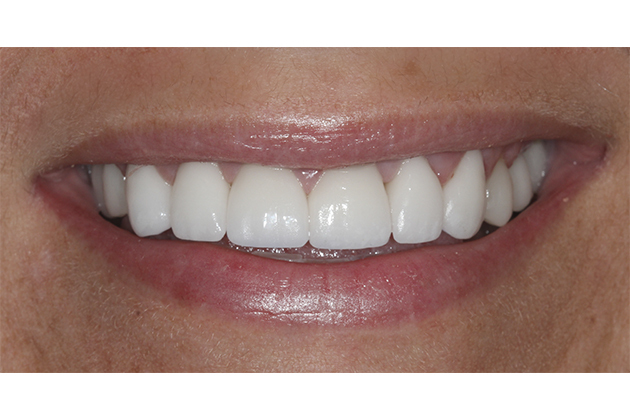 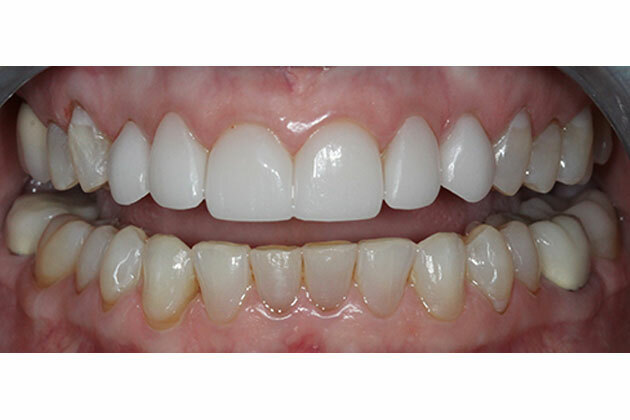 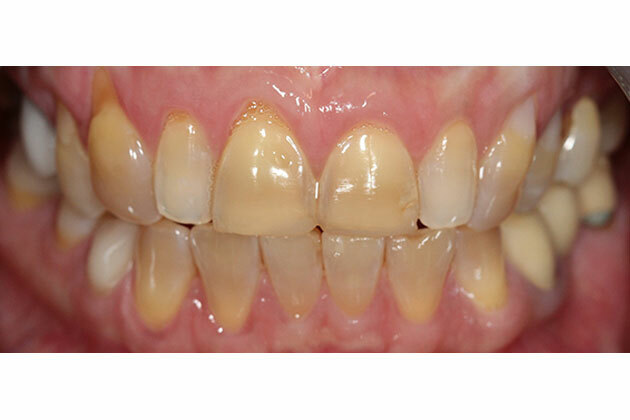 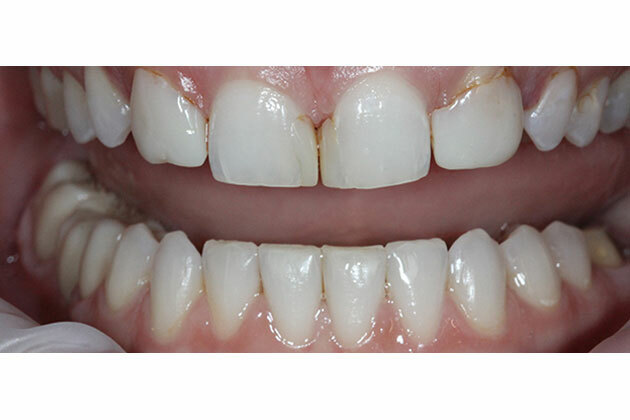 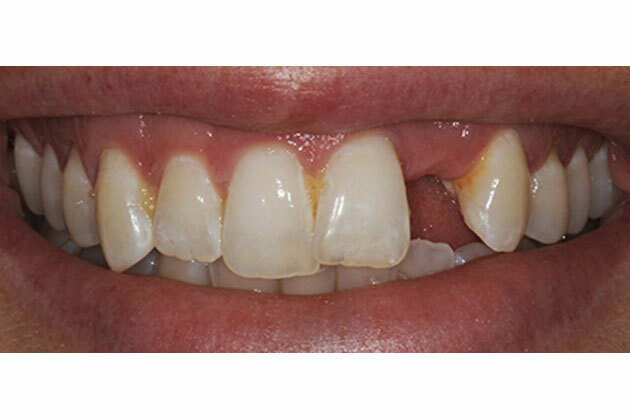 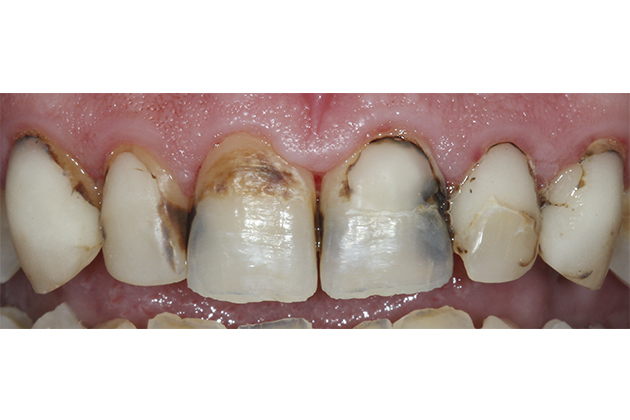 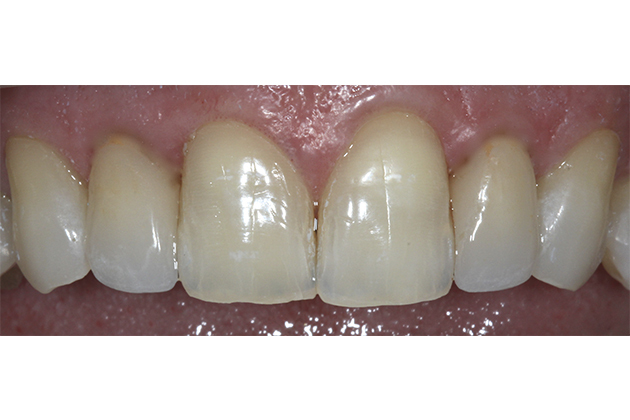 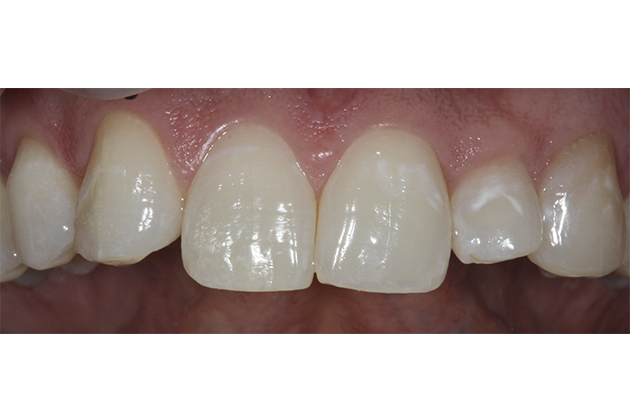 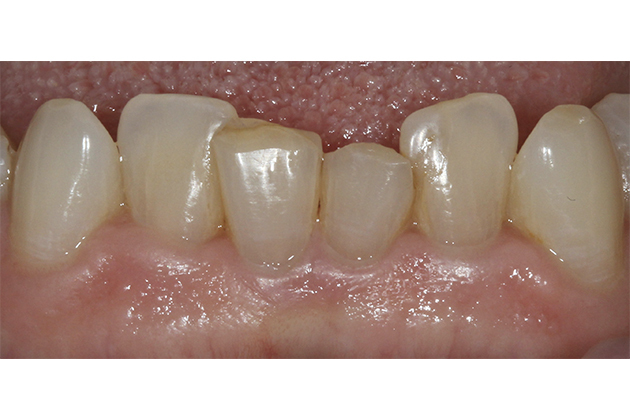 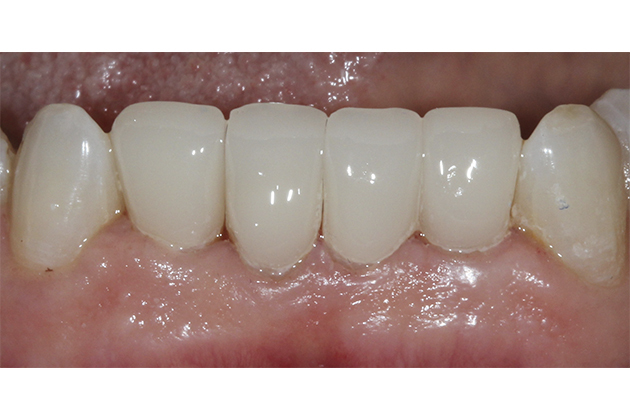 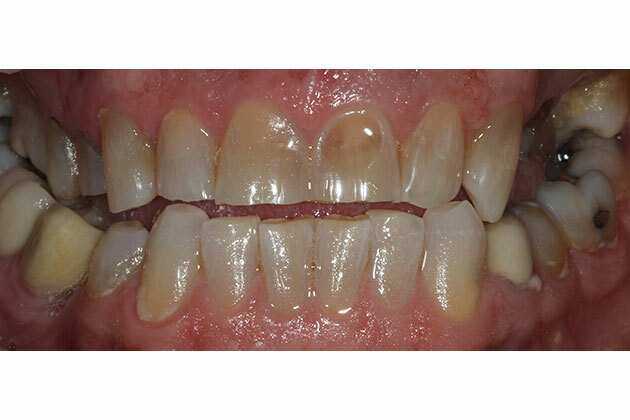 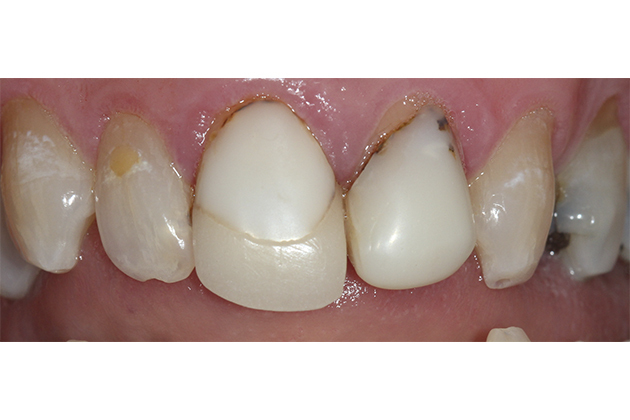 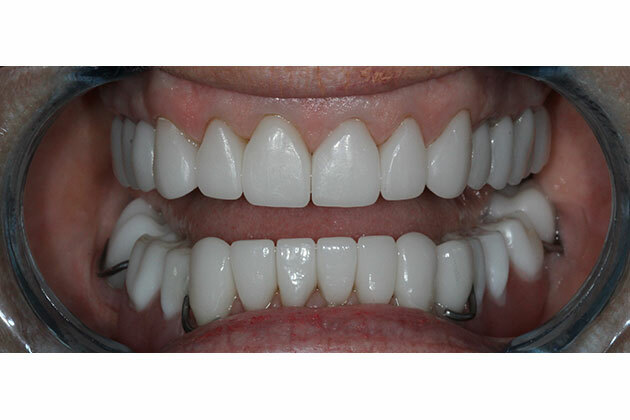 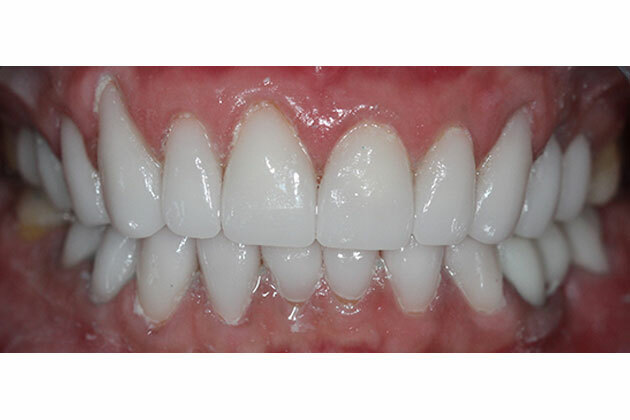 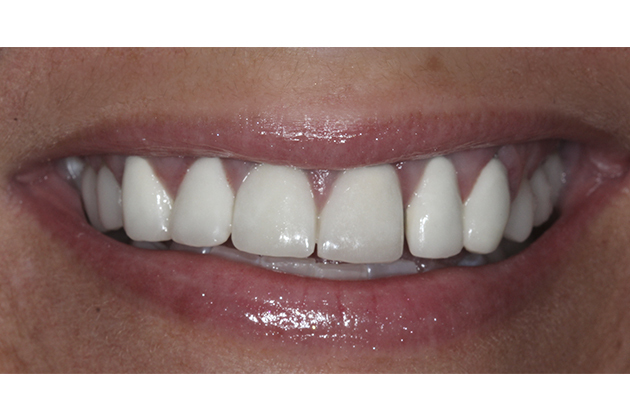 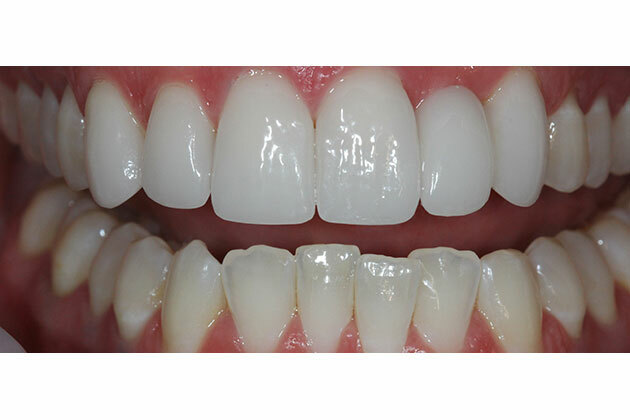 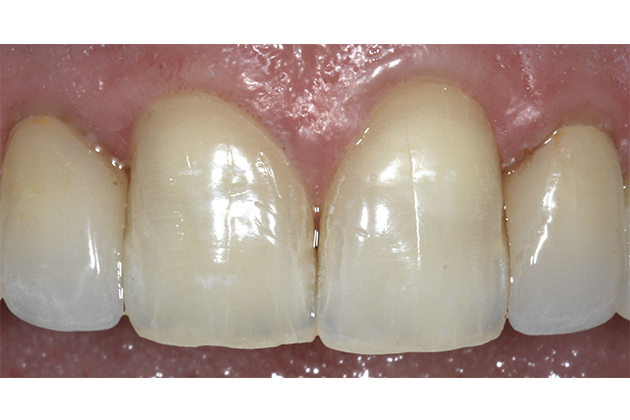 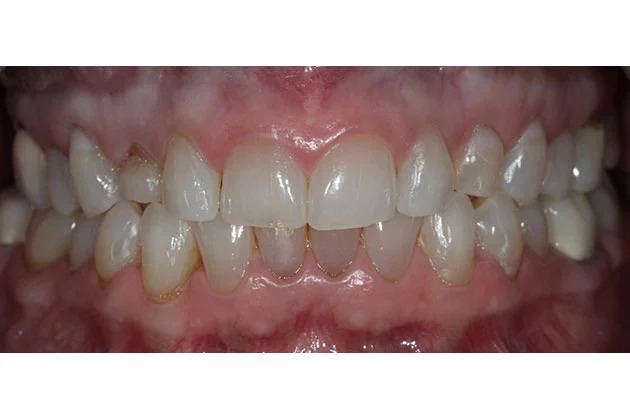 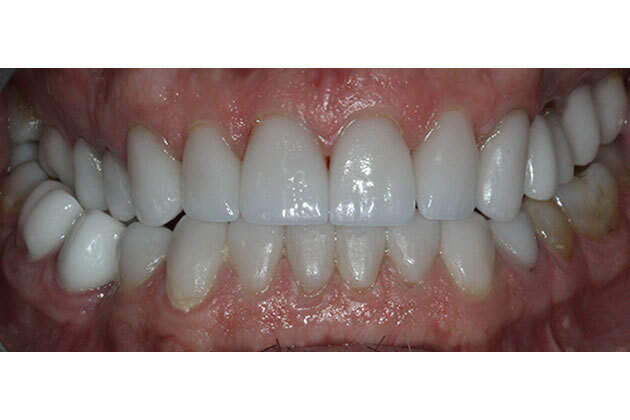 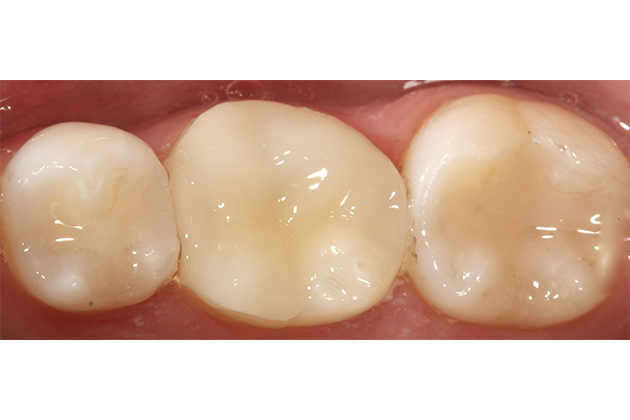 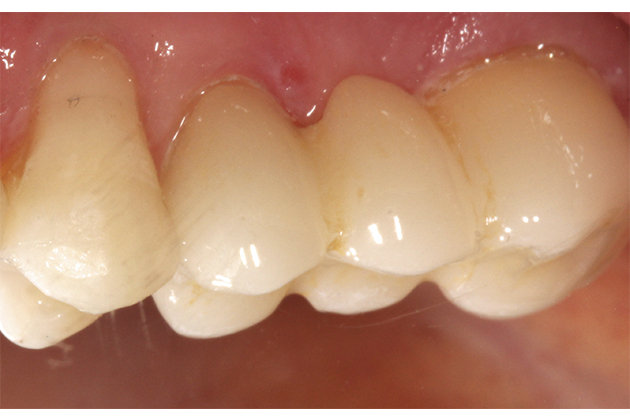 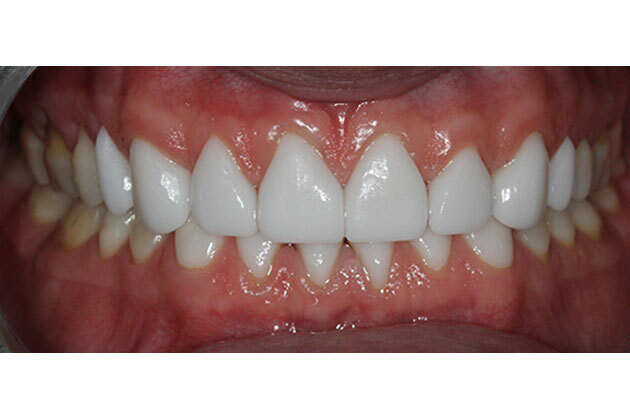 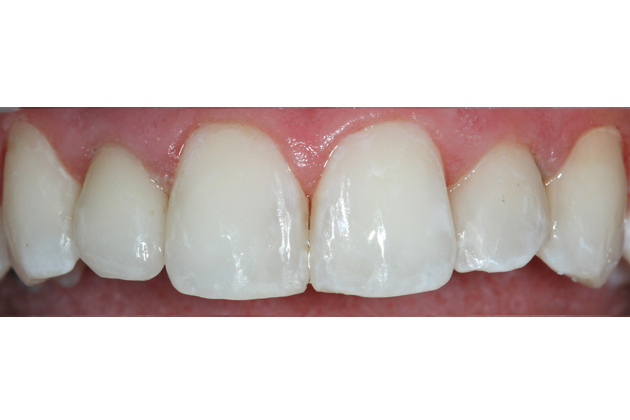 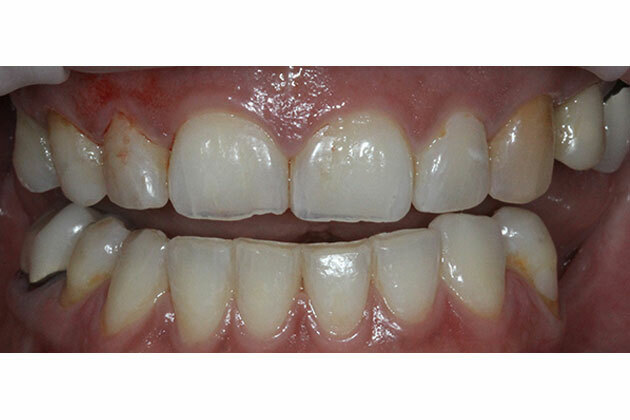 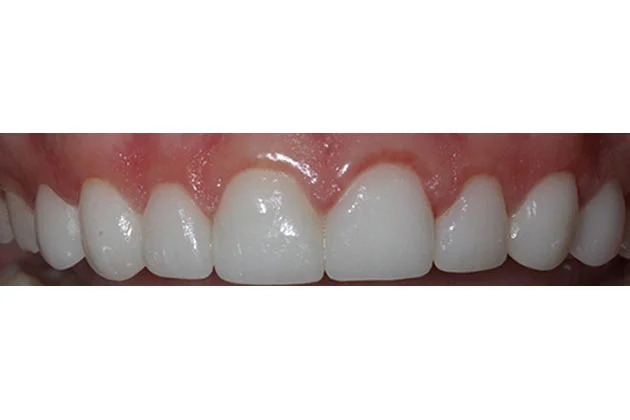 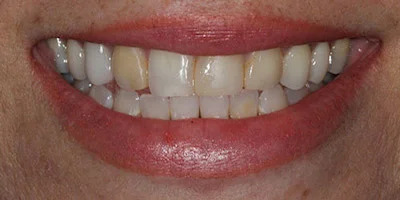 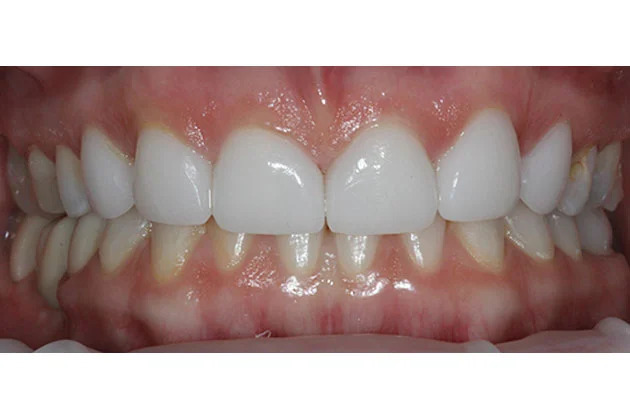 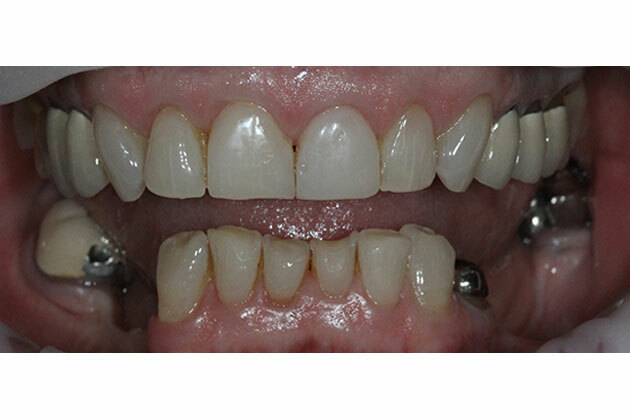 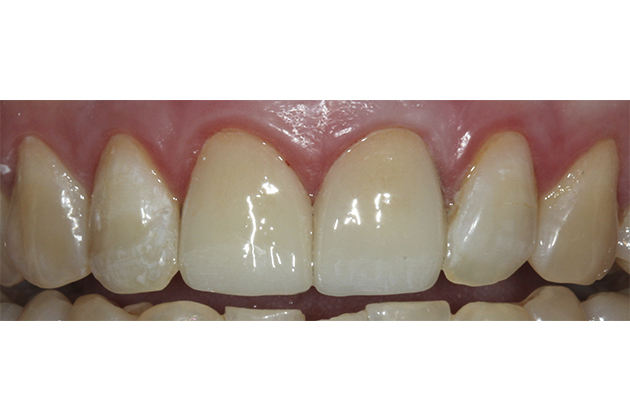 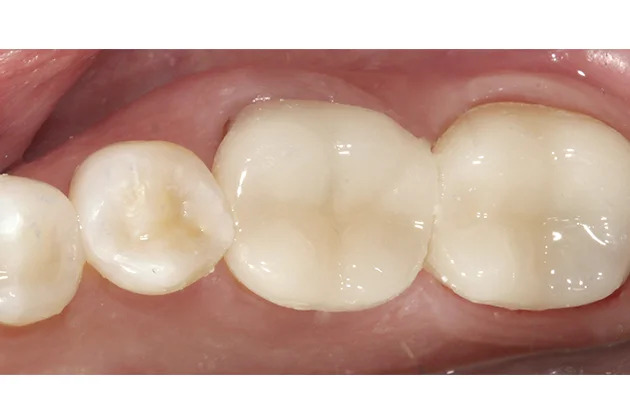 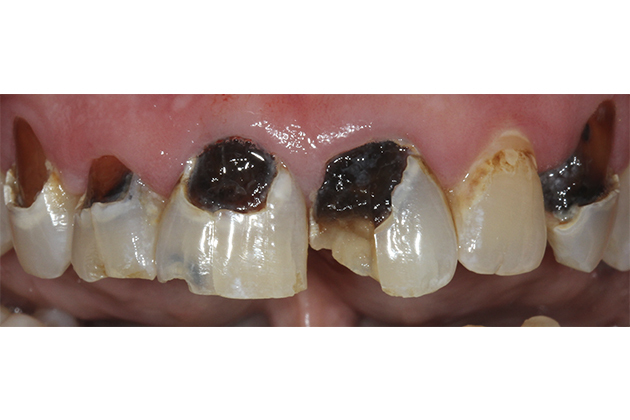 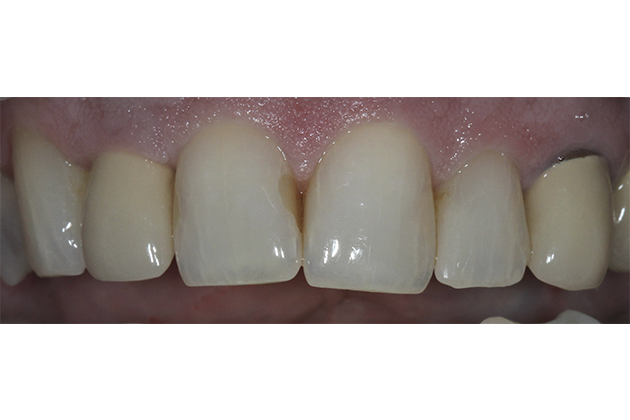 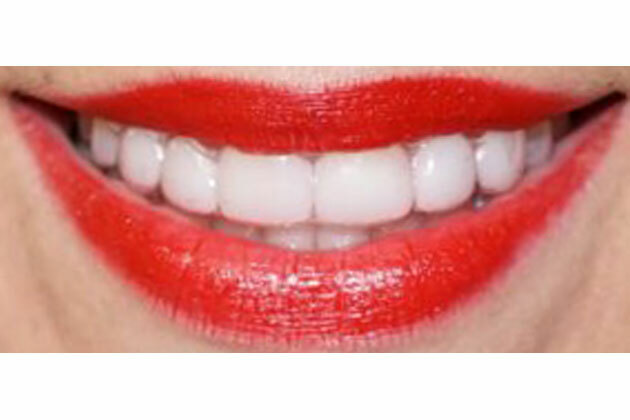 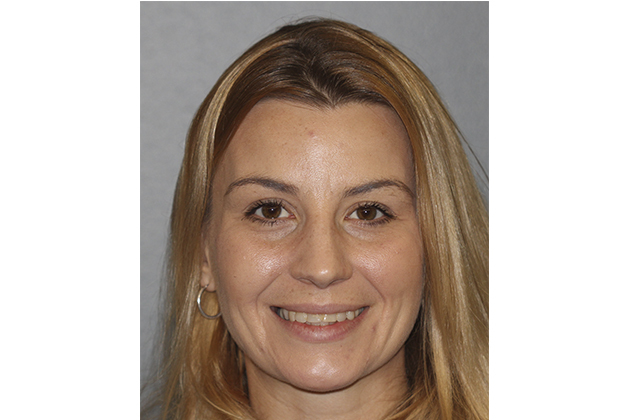 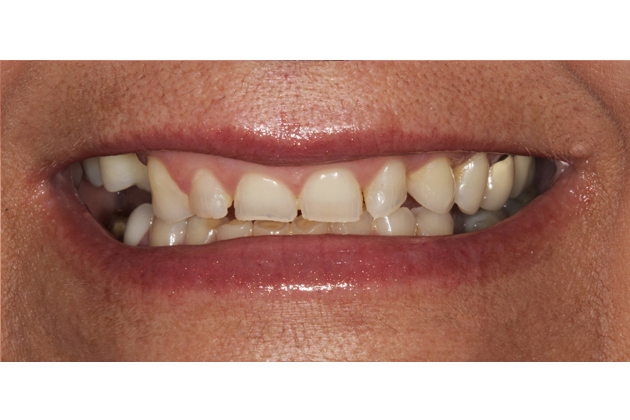 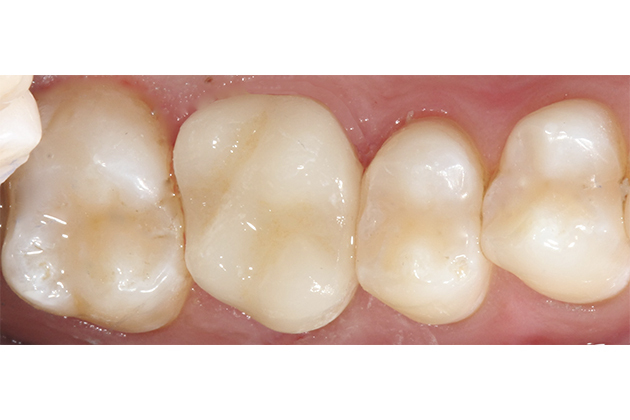 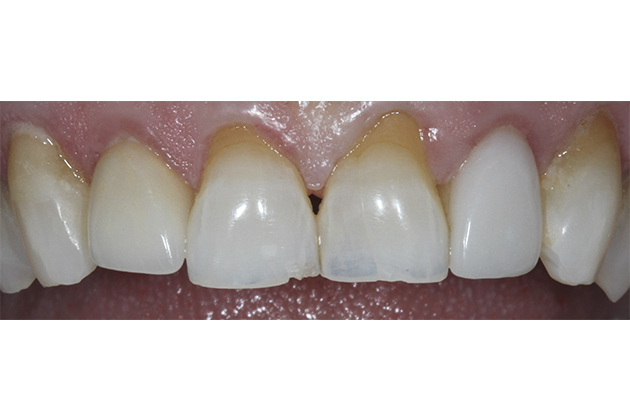 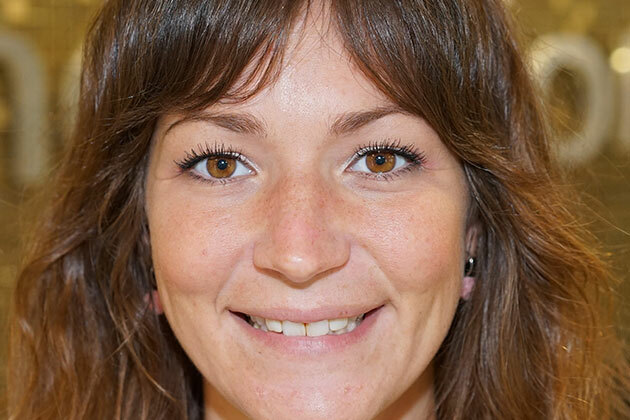 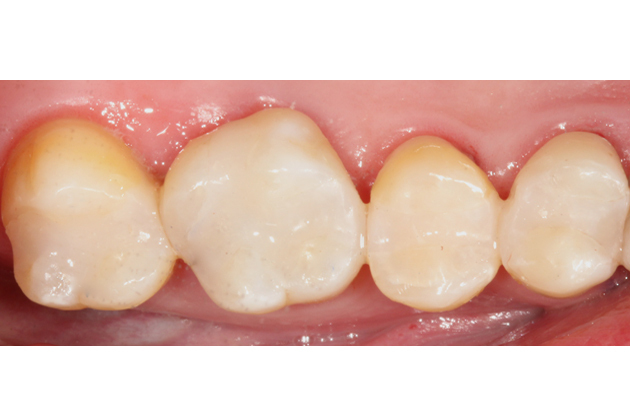 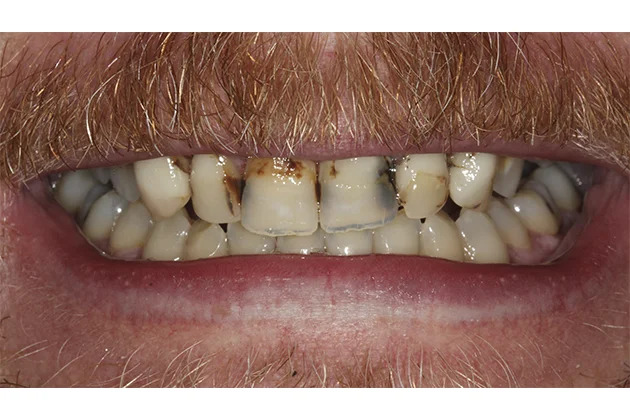 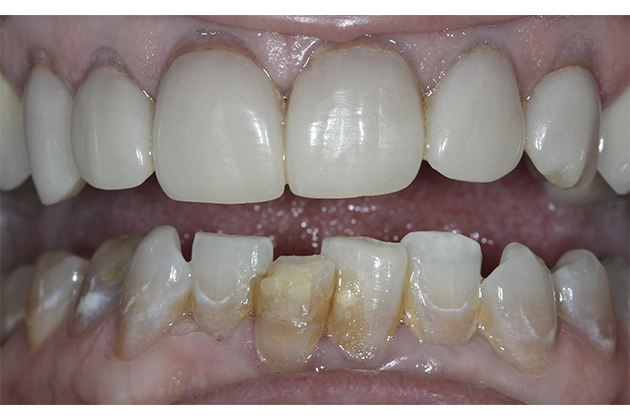 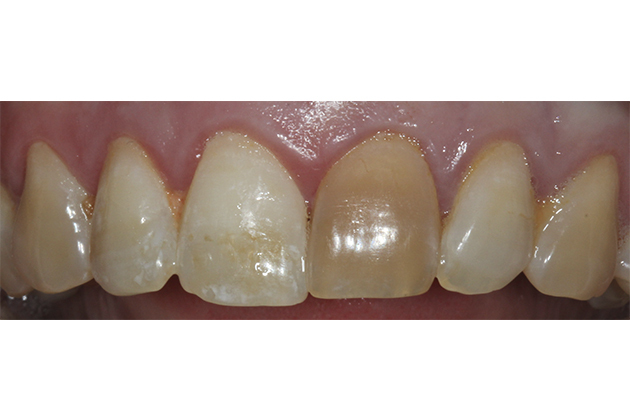 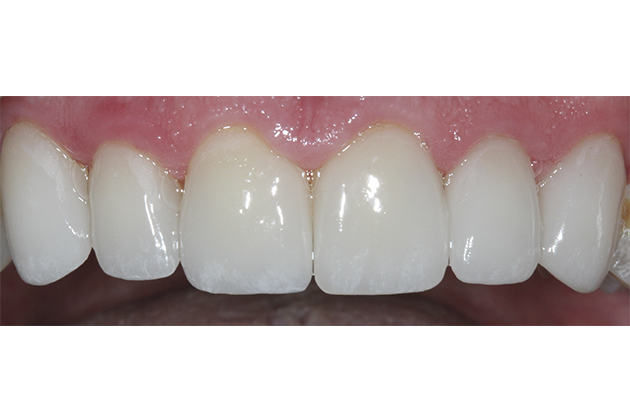 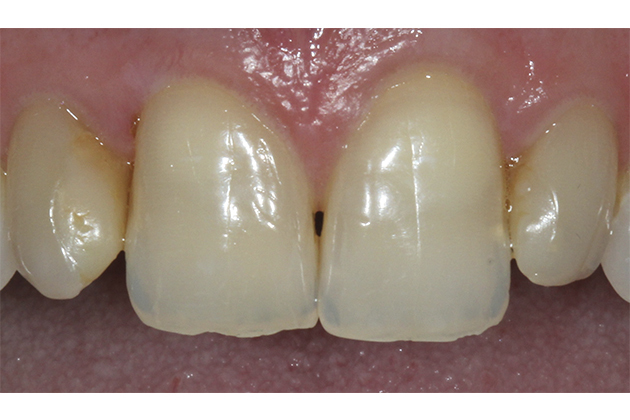 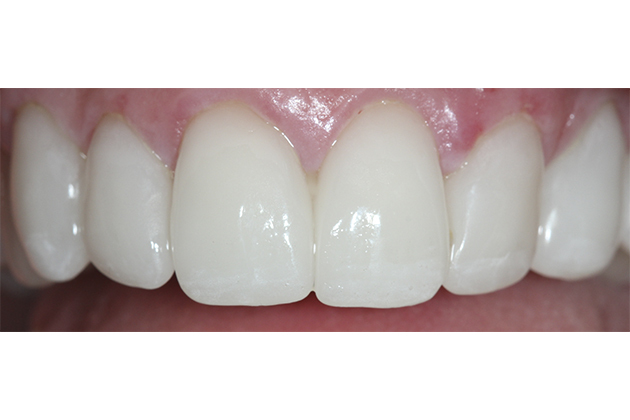 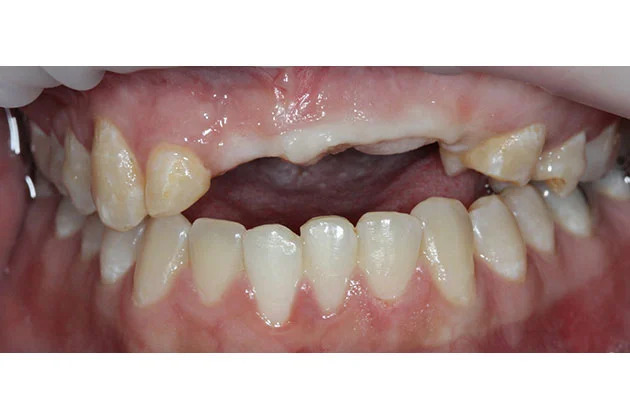 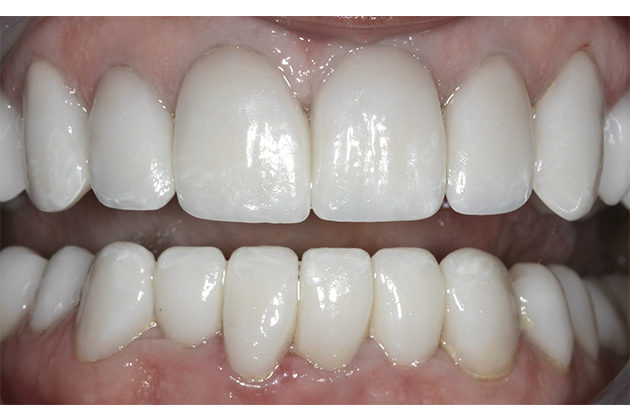 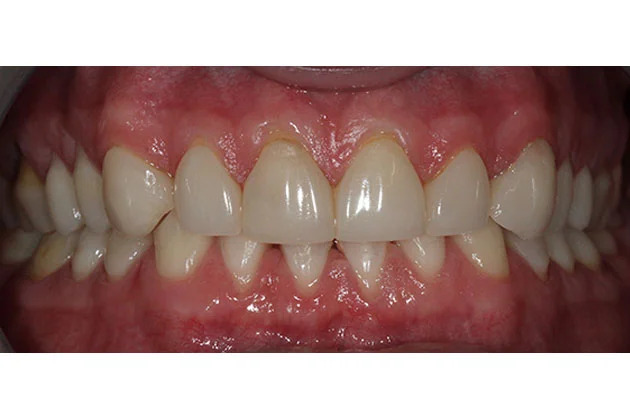 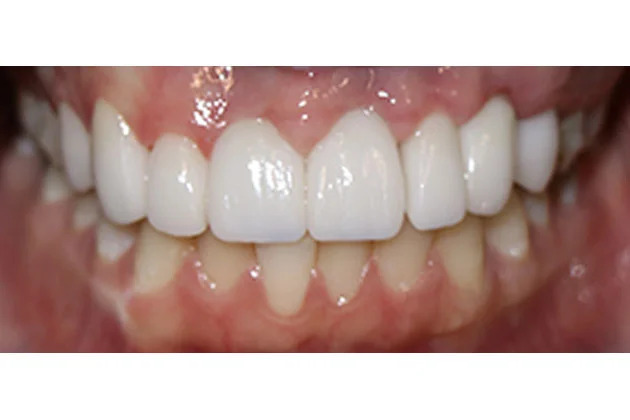 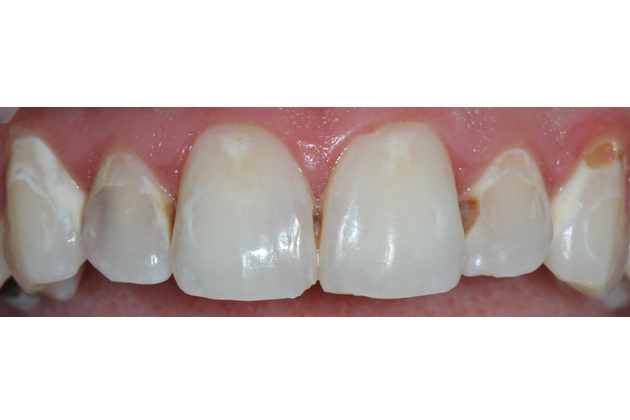 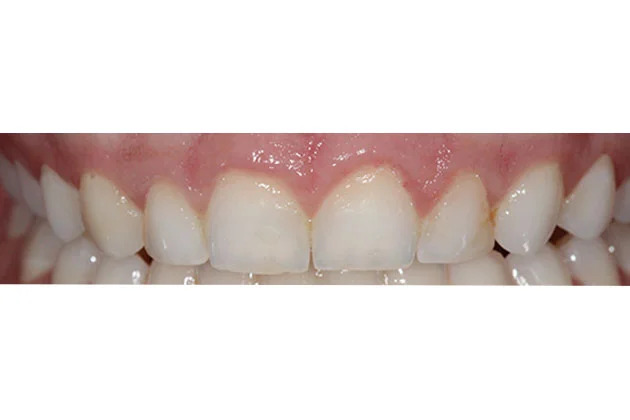 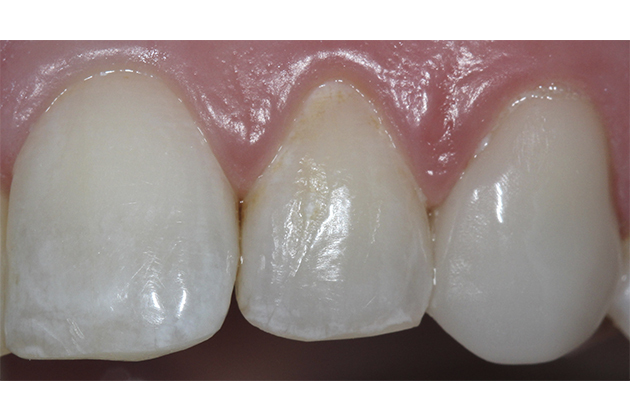 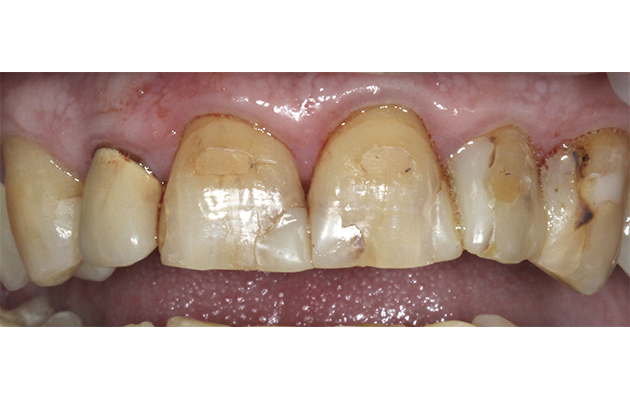 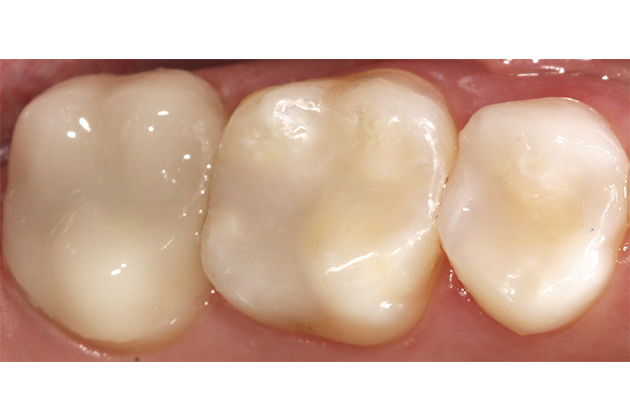 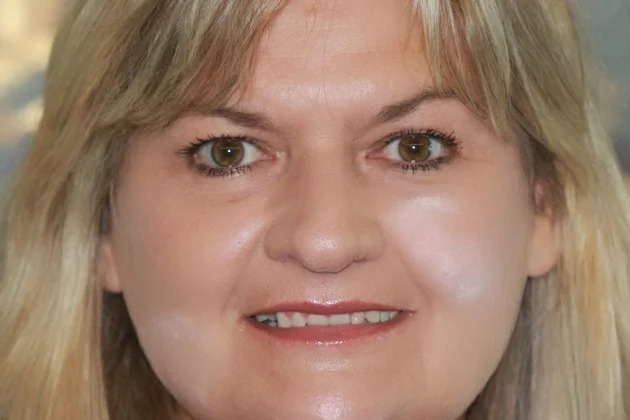 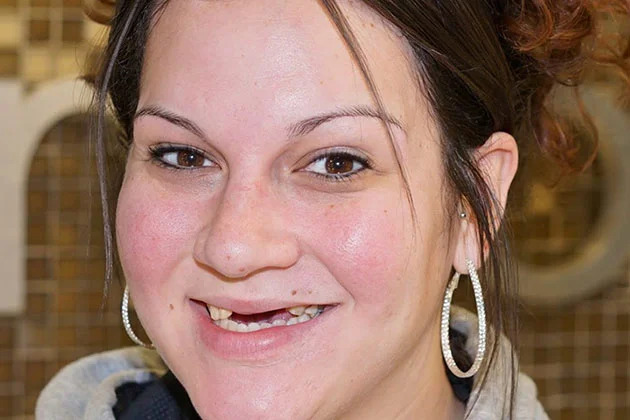 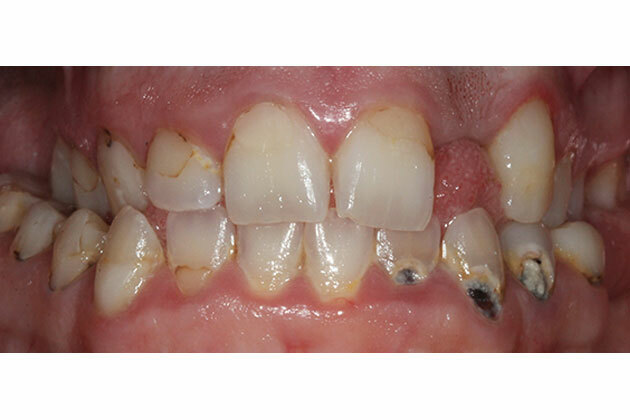 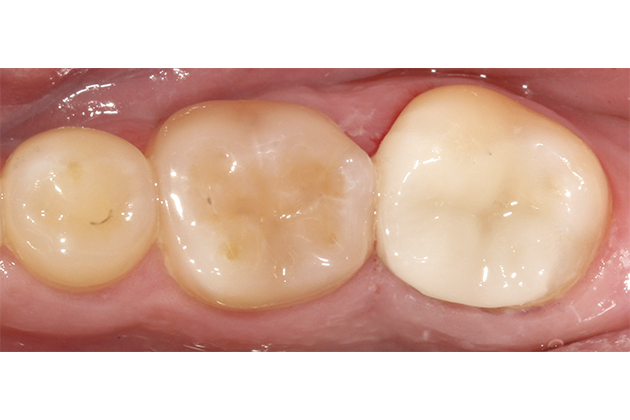 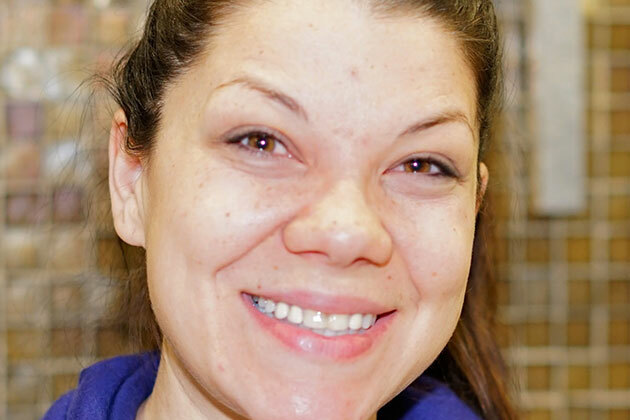 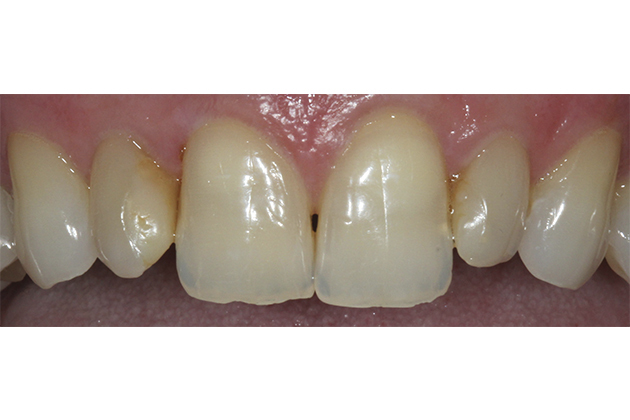 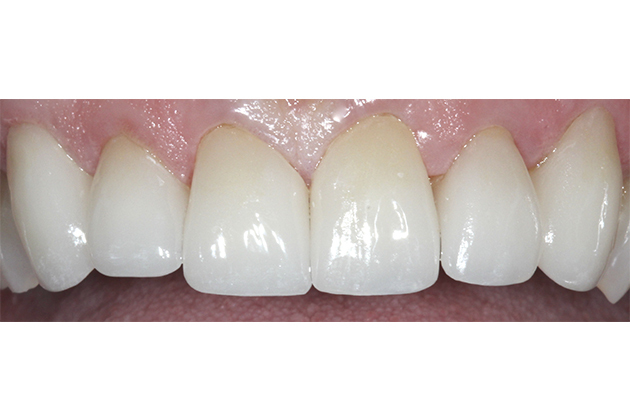 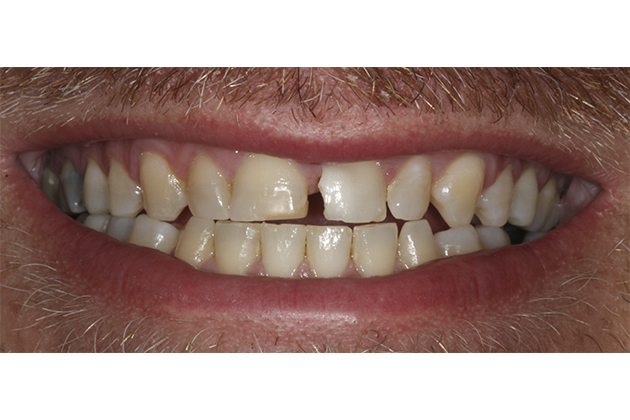 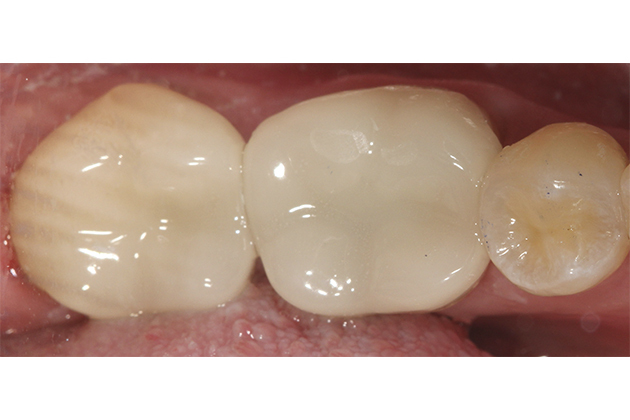 Patient was born with a genetic defect in her teeth (Amelogenesis imperfecta) that makes them soft and grey. 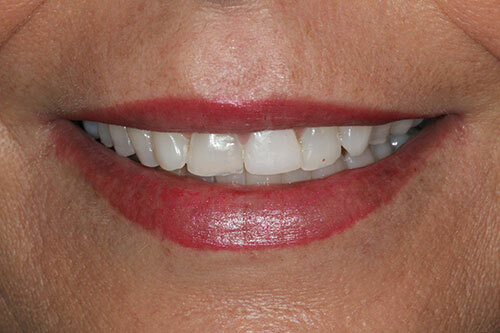 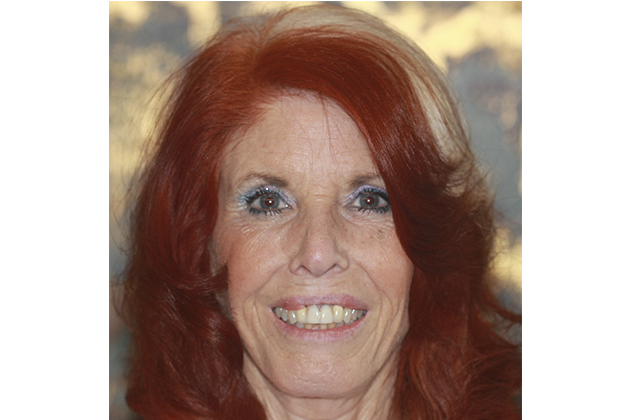 With immediate dentures, we were able to give her something to smile about after 20+ years. 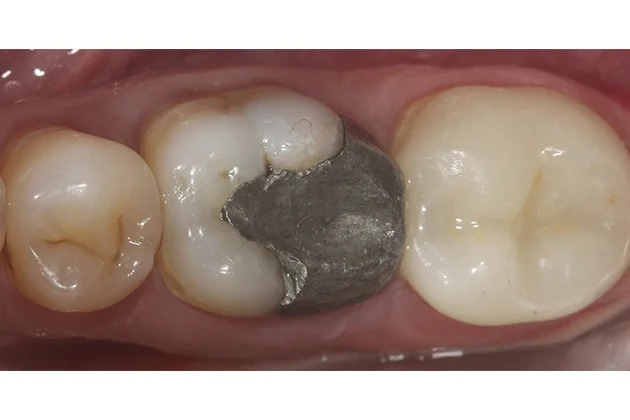 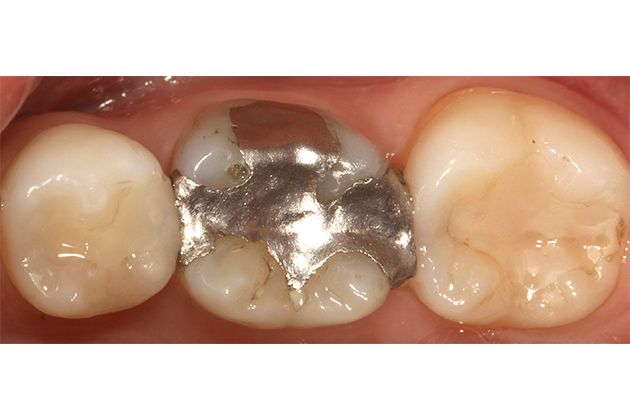 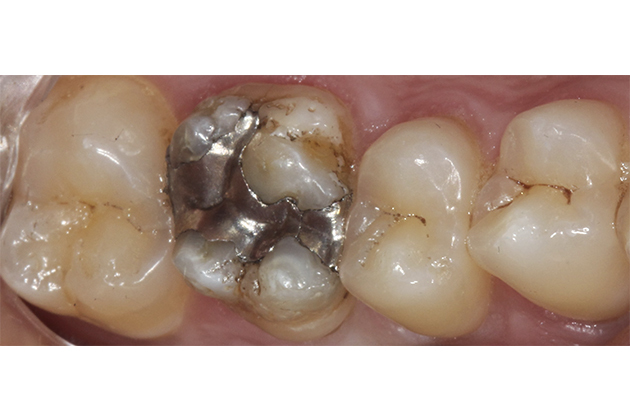 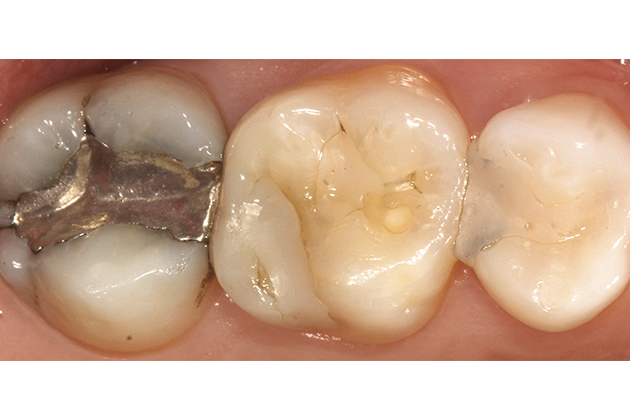 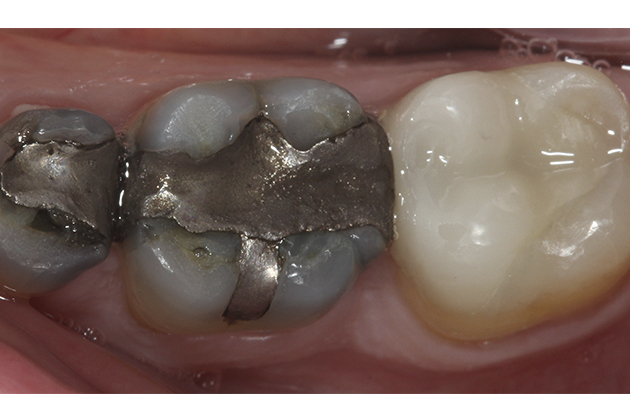 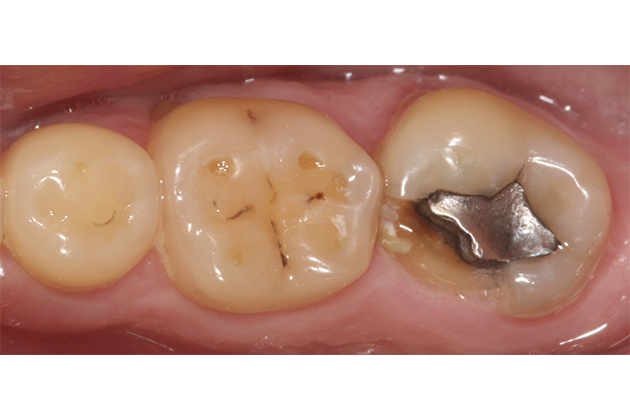 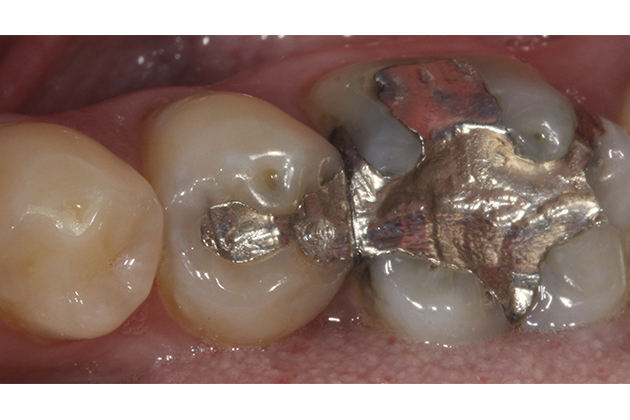 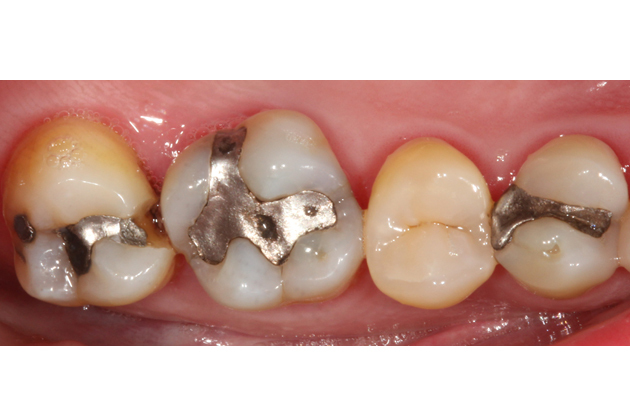 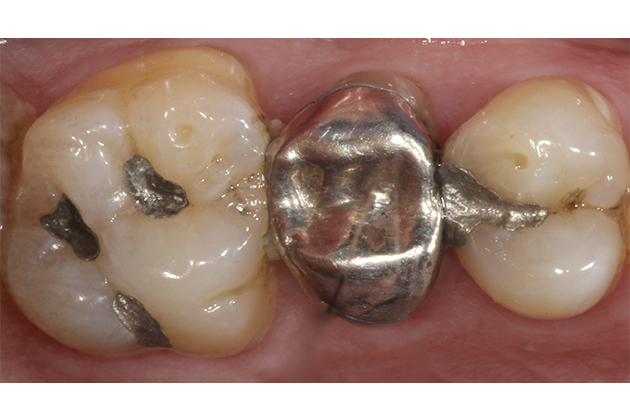 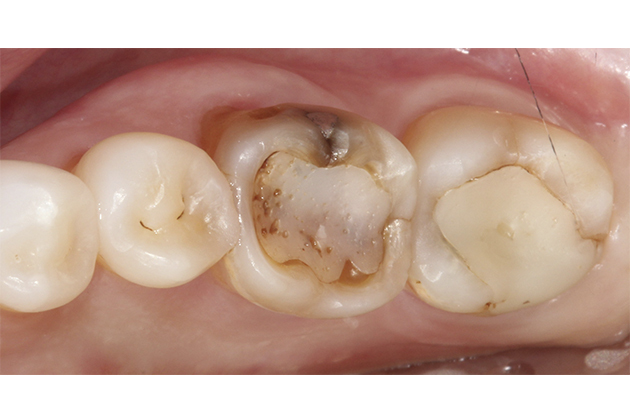 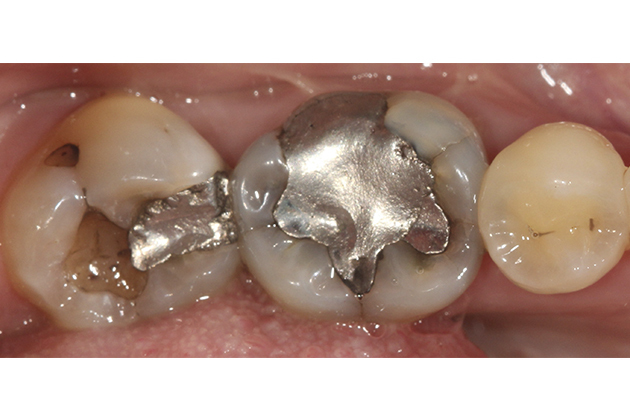 Amalgam filling removal and replacement. 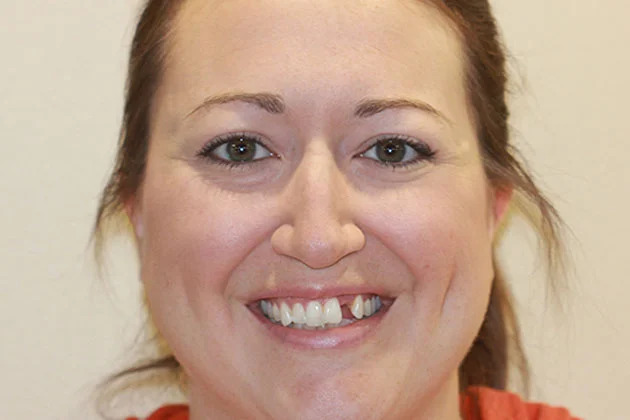 14 year old patient broke the front tooth off. 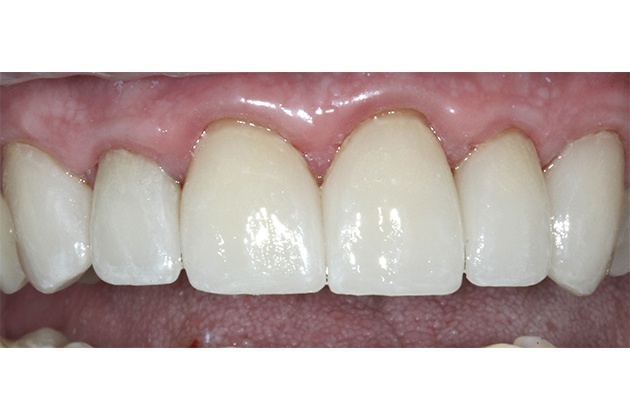 With our technology, we were able to fix it immediately and get him back to enjoying his routine. 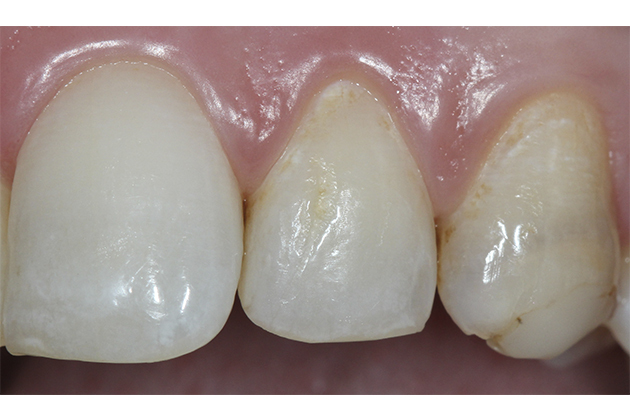 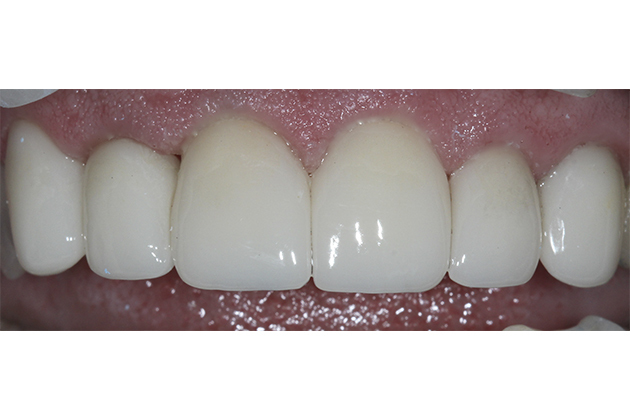 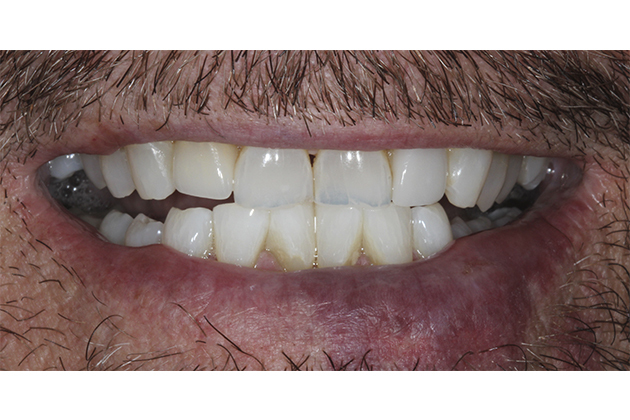 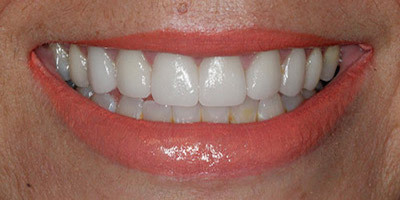 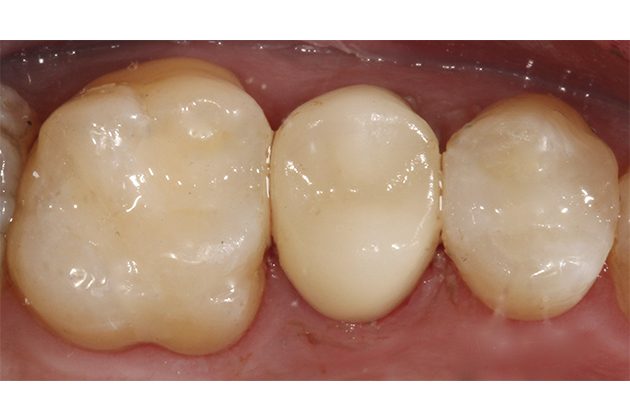 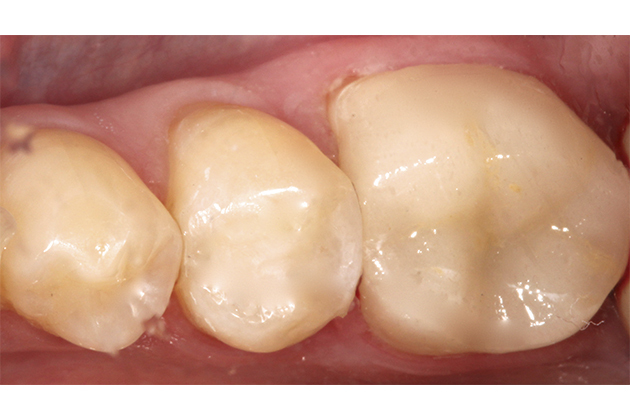 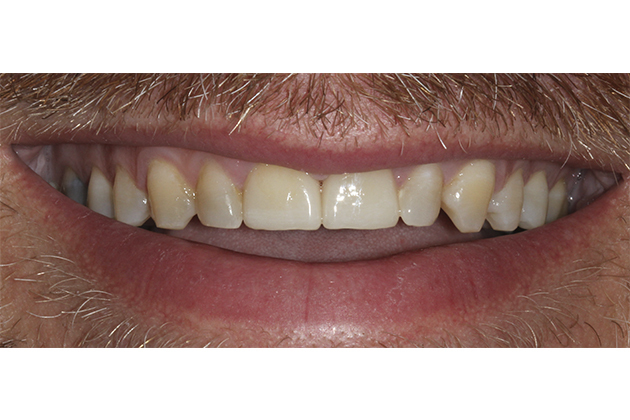 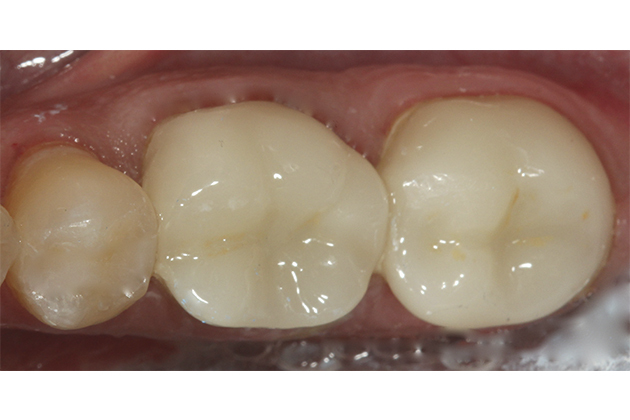 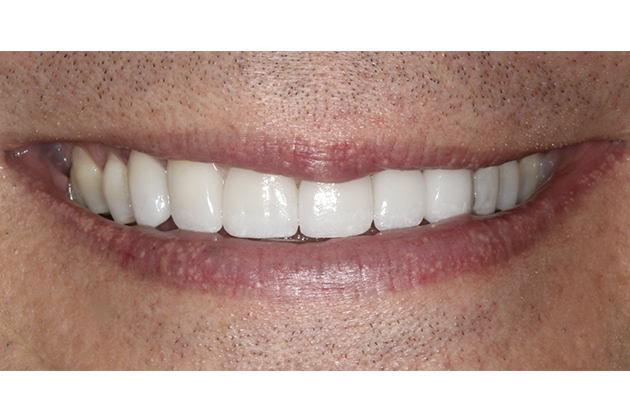 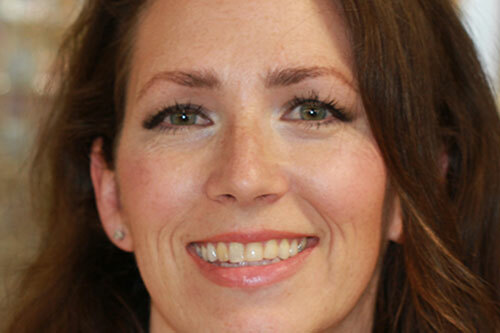 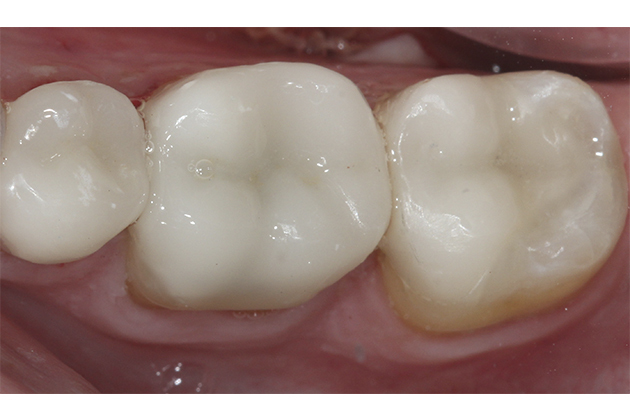 Despite the large cavities on these teeth, we were able to restore them after multiple root canals, crowns and veneers.